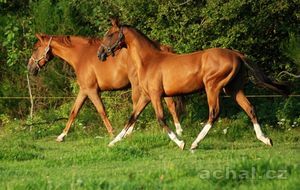 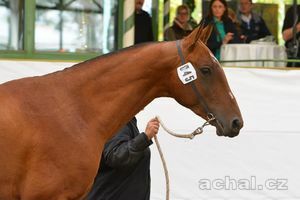 Pair stallion is the perfect character in typ perfect and excellent movement in 2012 became the European champion - class yearly stallion - Best yearling - Testimonial I. grade. 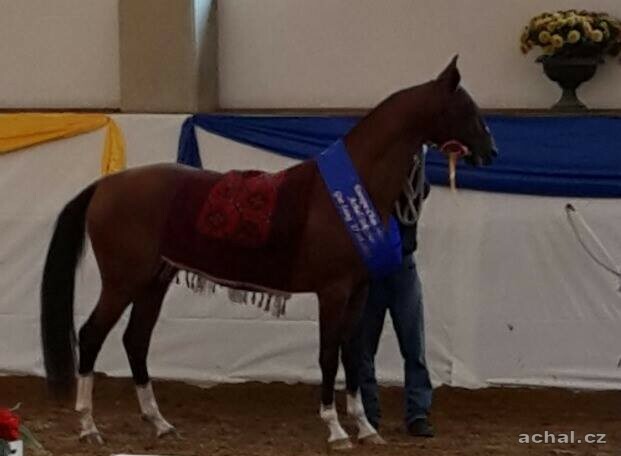 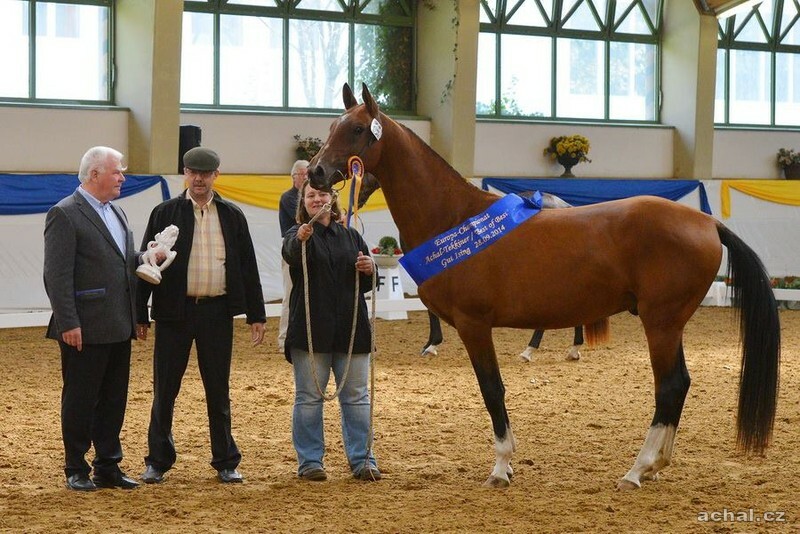 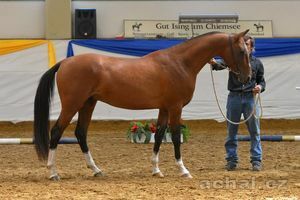 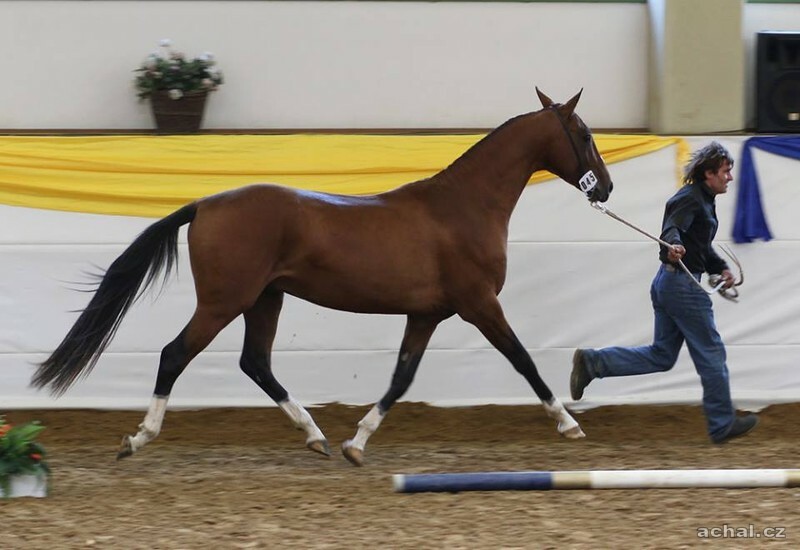 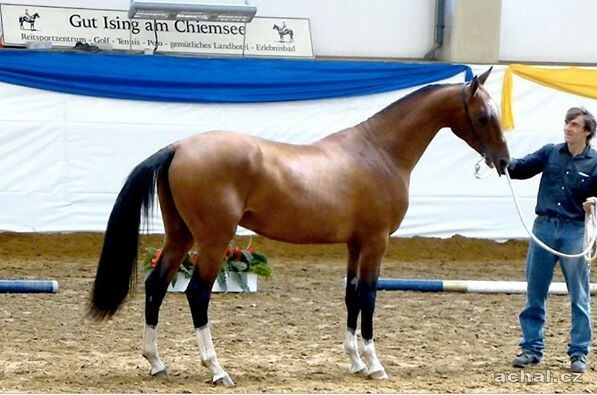 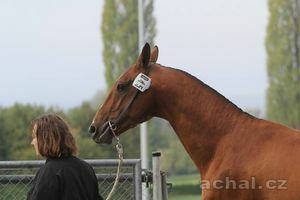 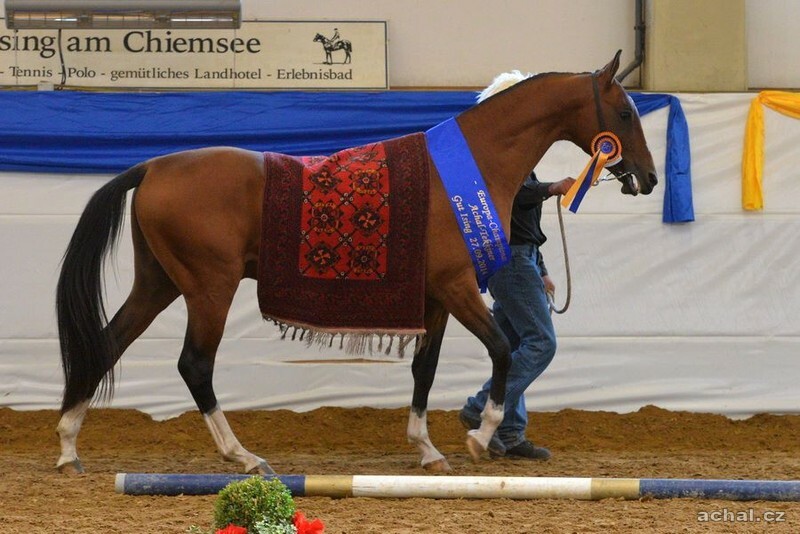 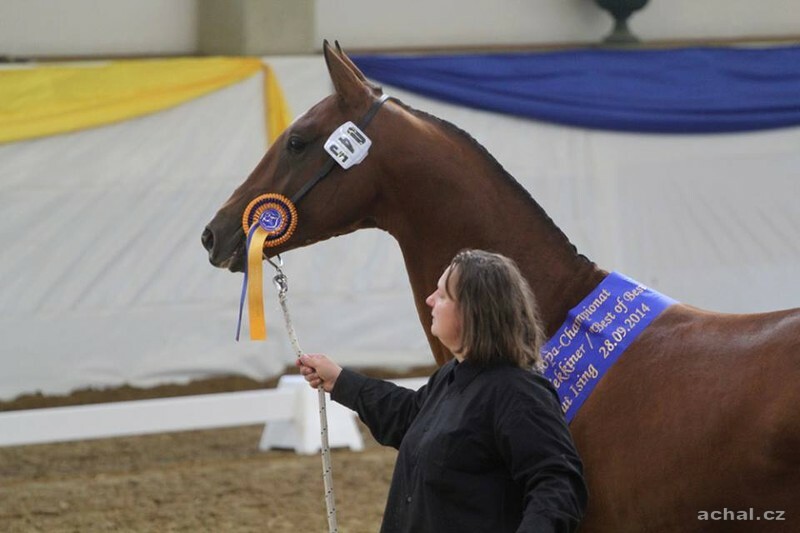 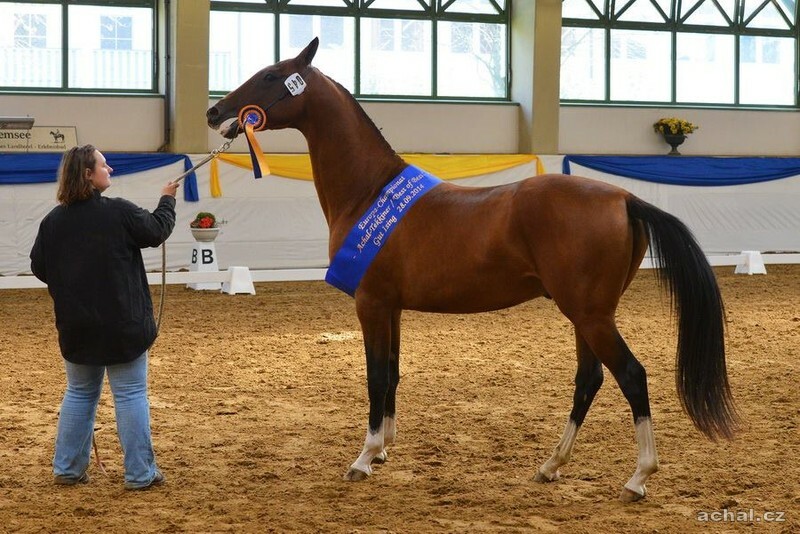 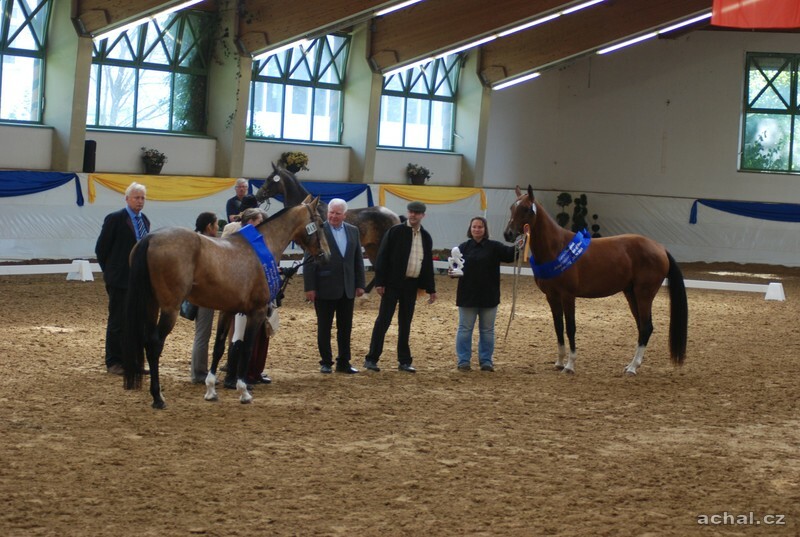 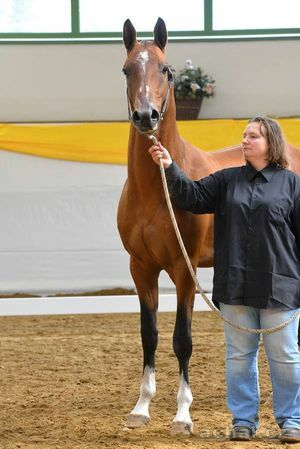 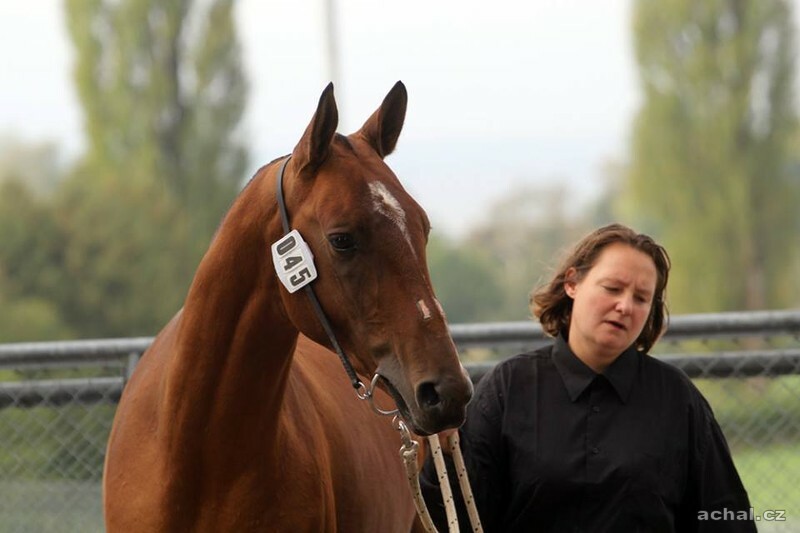 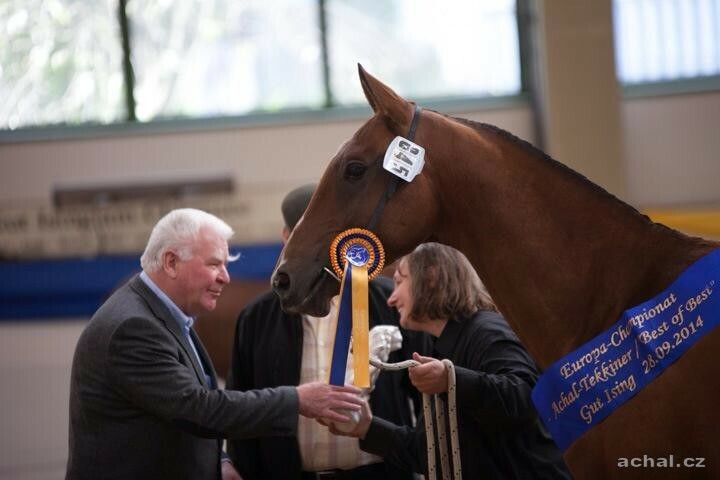 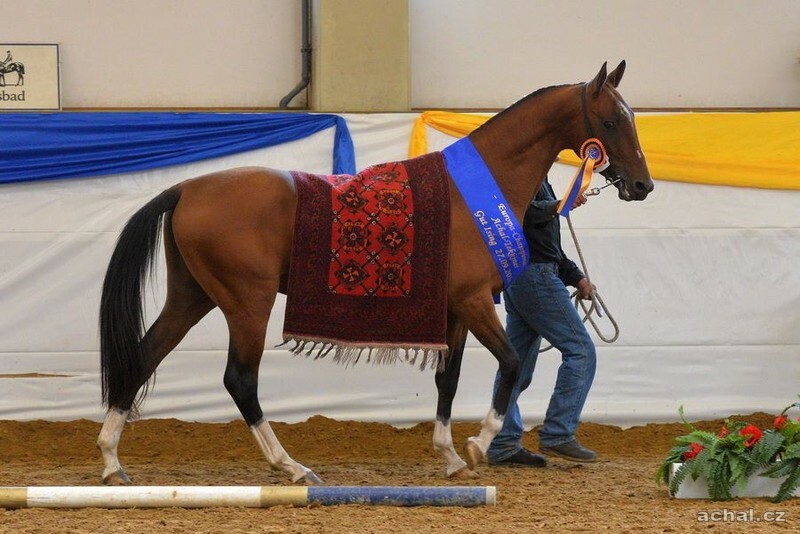 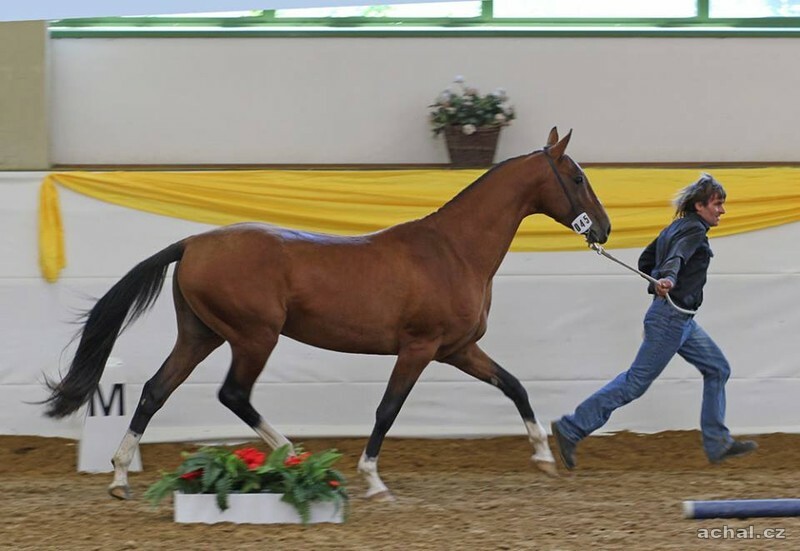 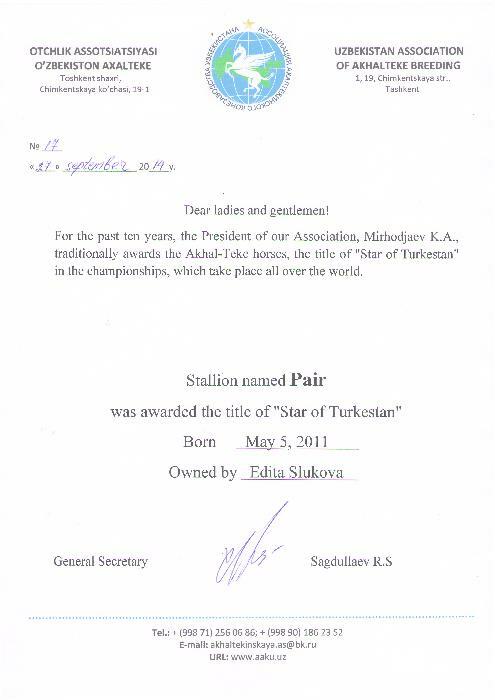 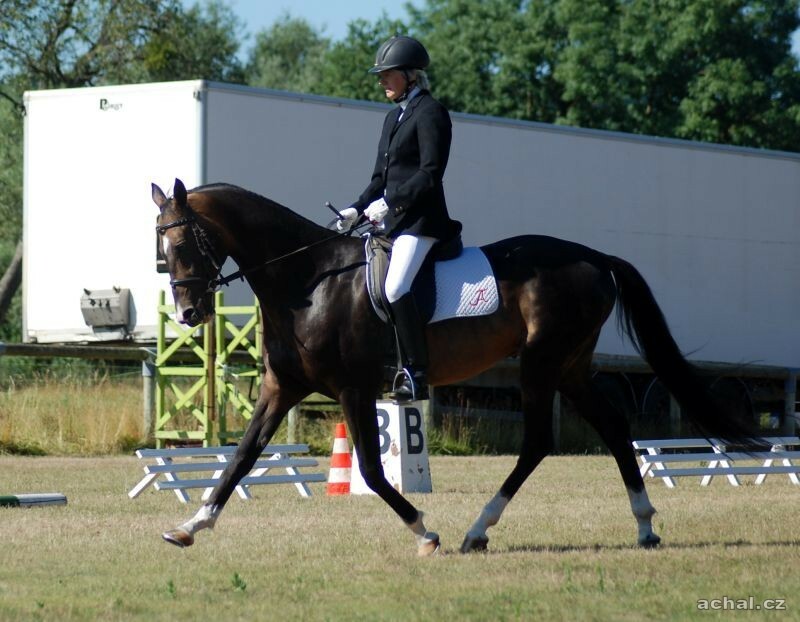 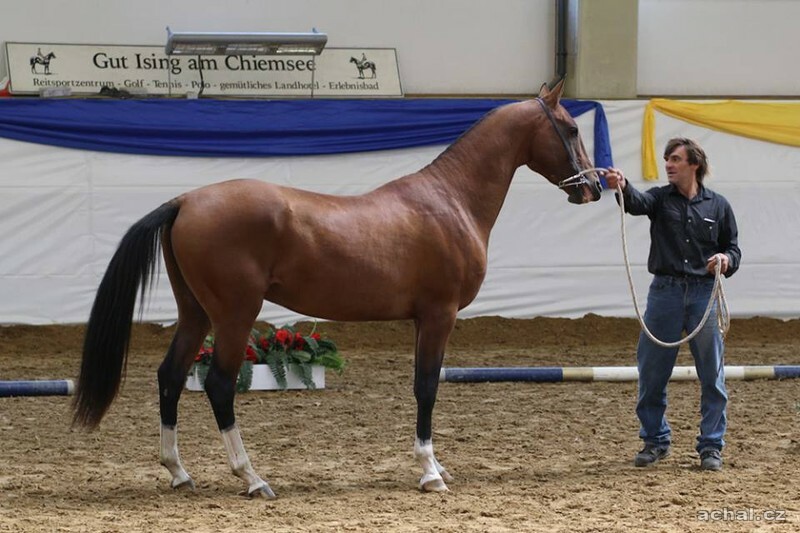 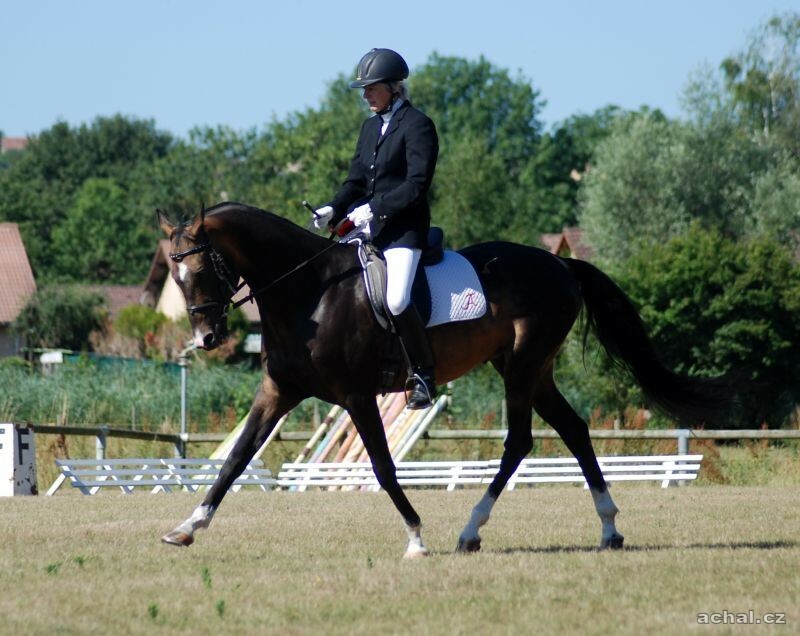 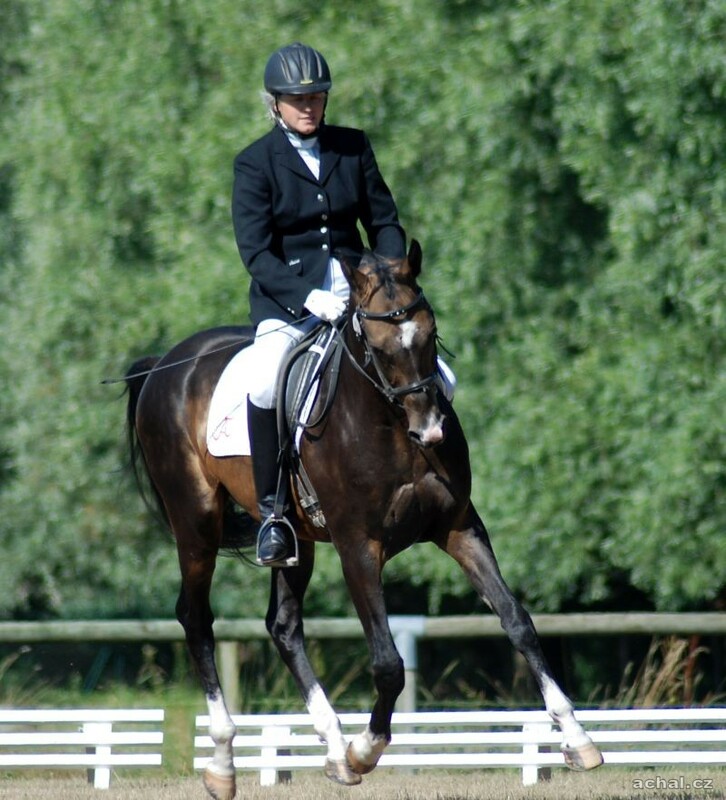 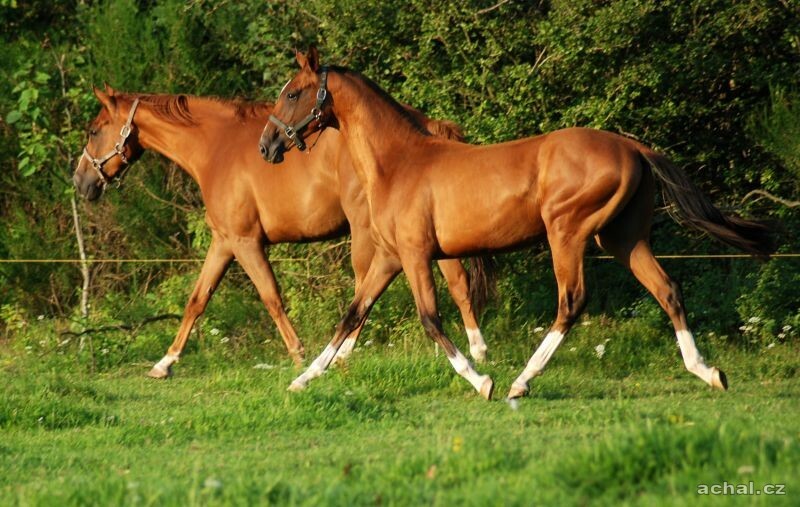 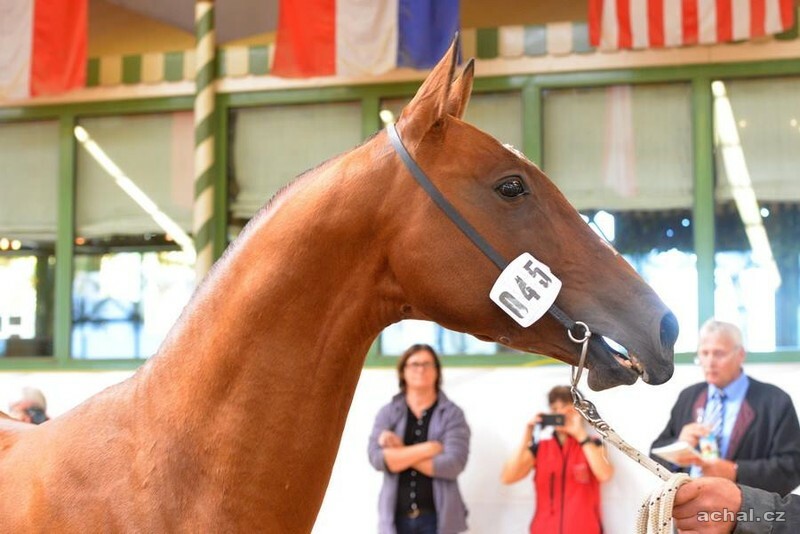 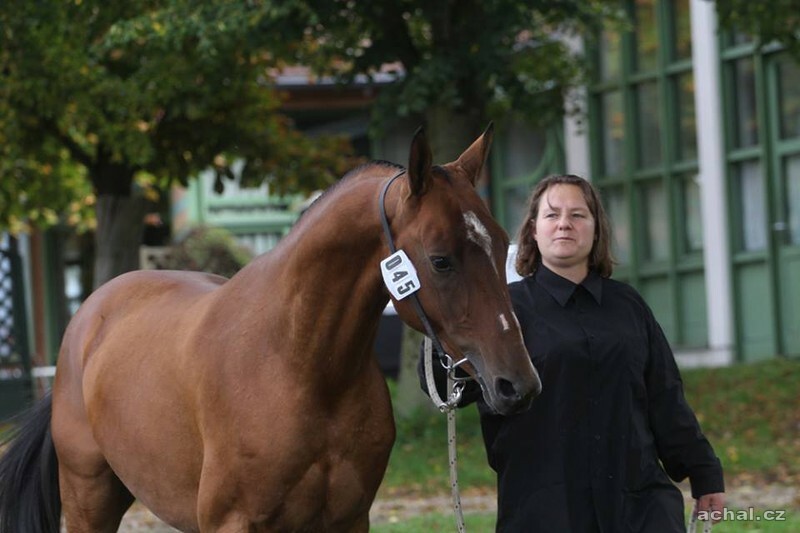 In 2014, won the Pair at the European Championships in Germany I. place and Champion is 3-4 years old stallions, next won the overall Championship win BEST OF BEST. 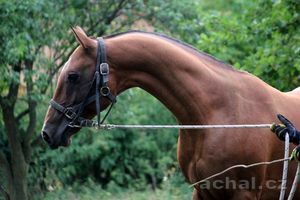 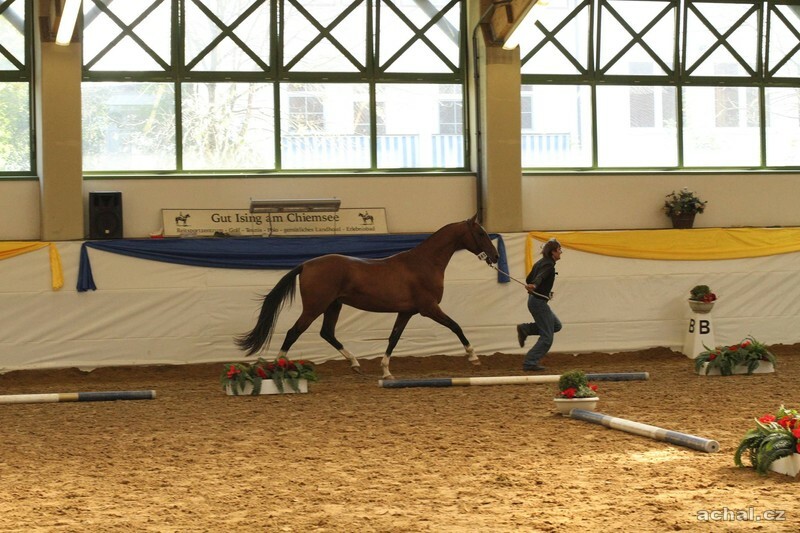 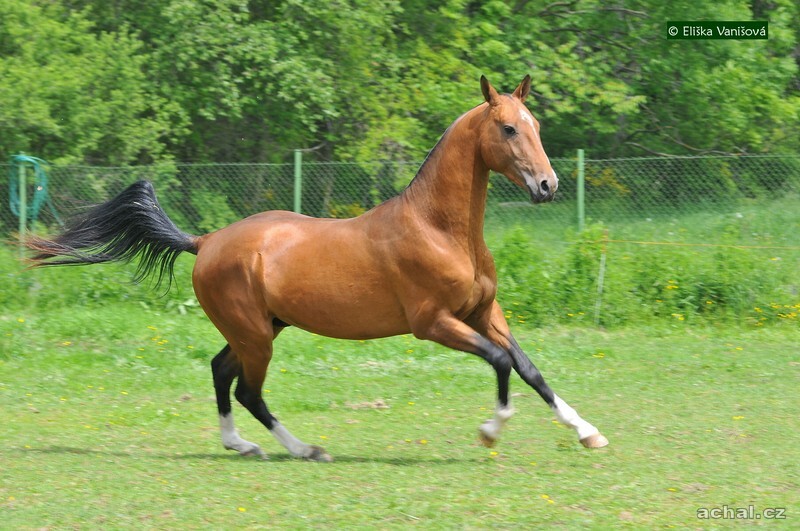 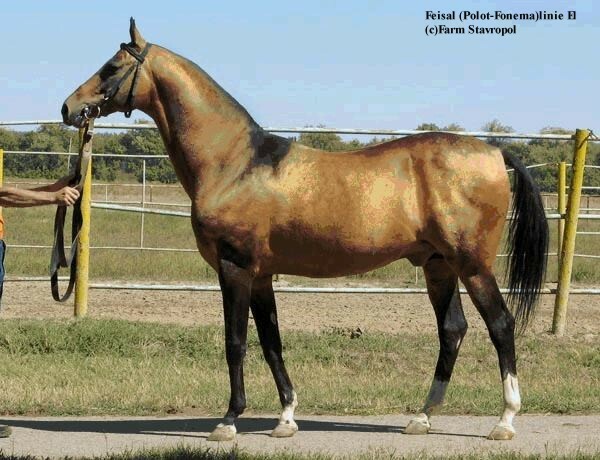 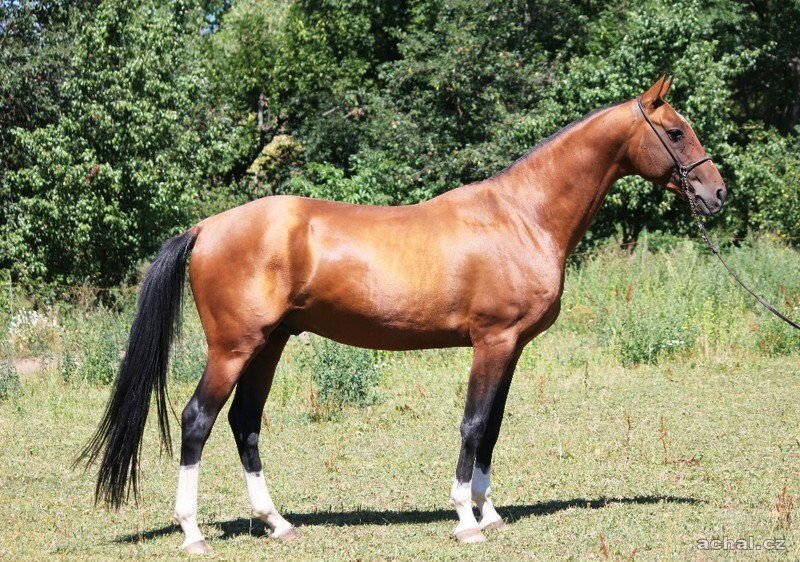 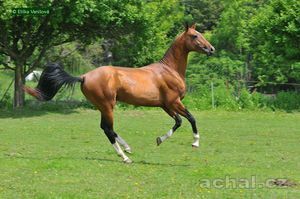 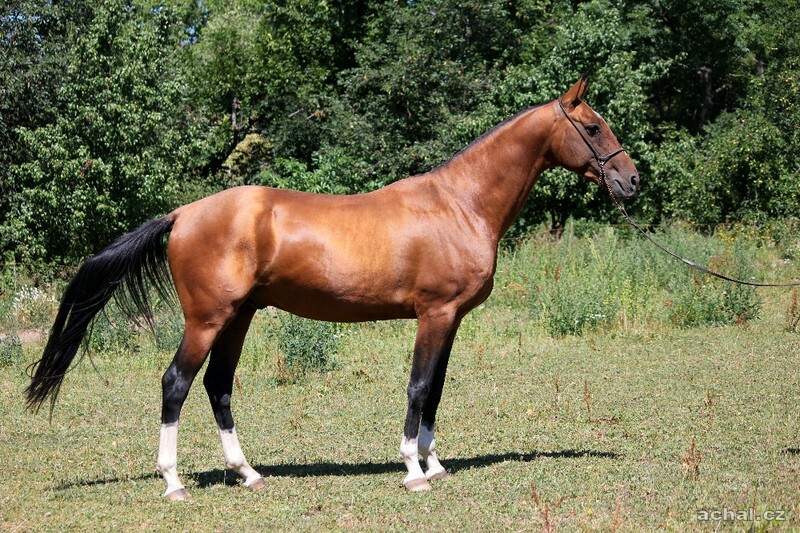 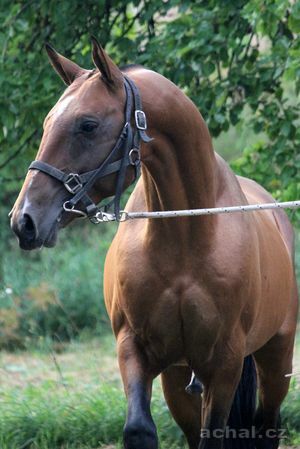 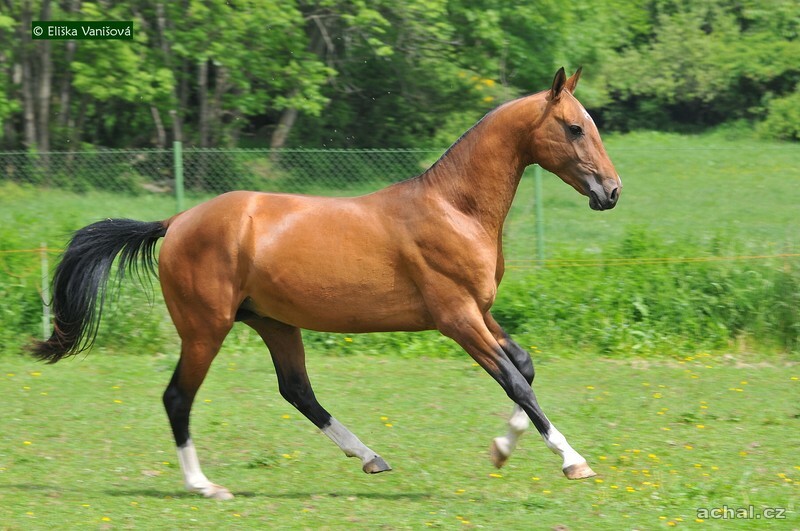 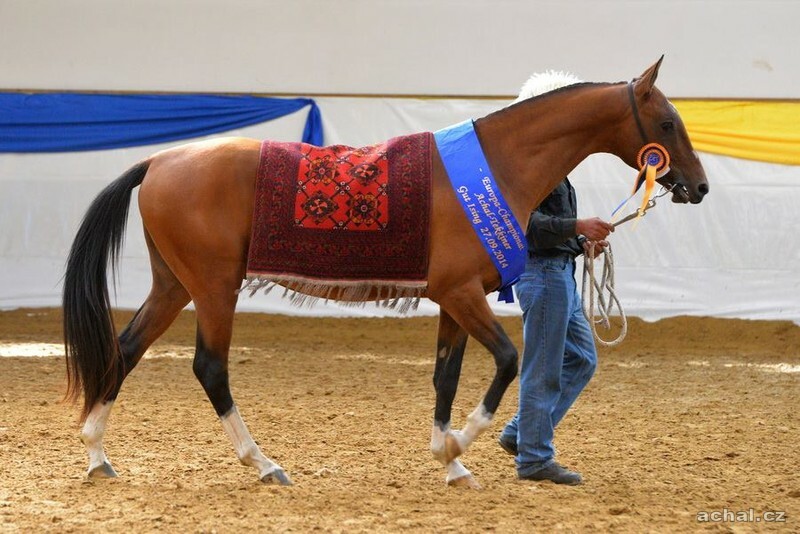 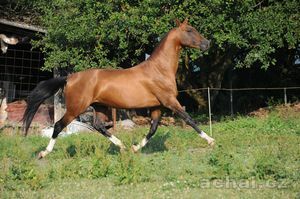 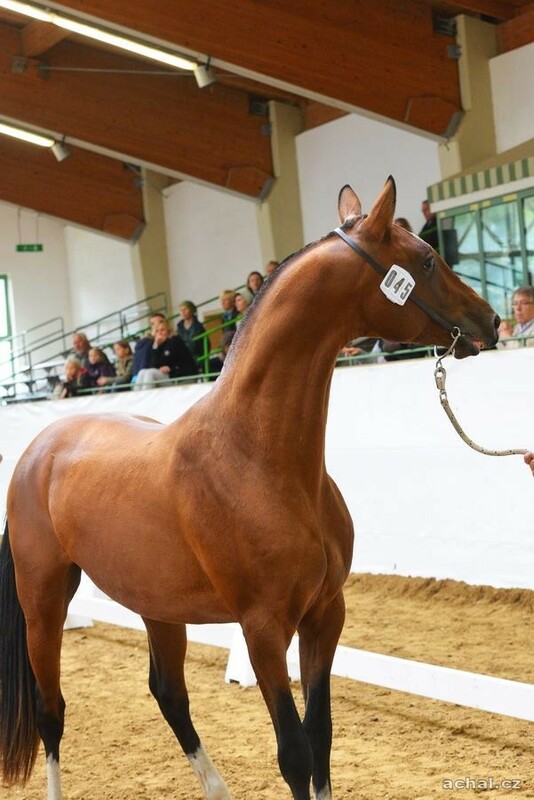 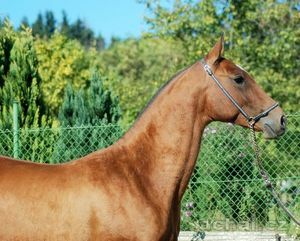 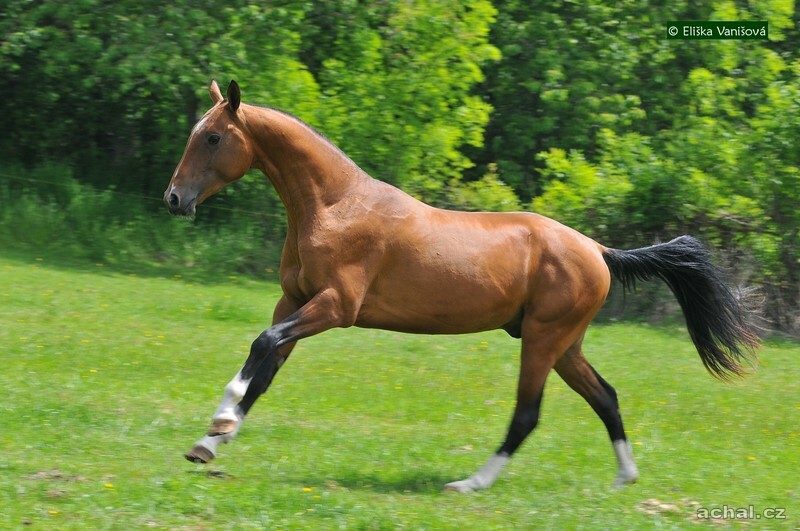 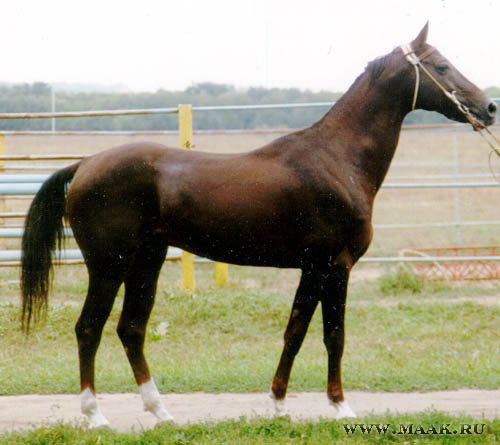 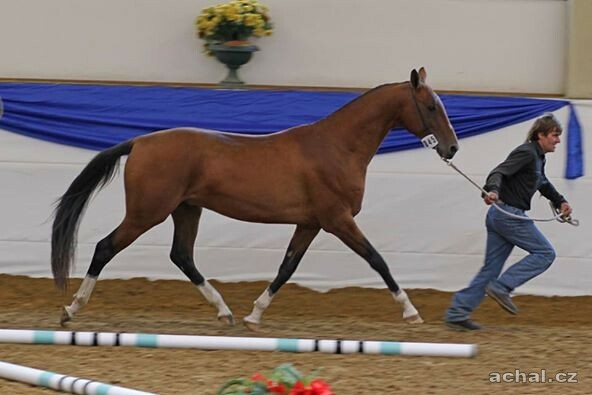 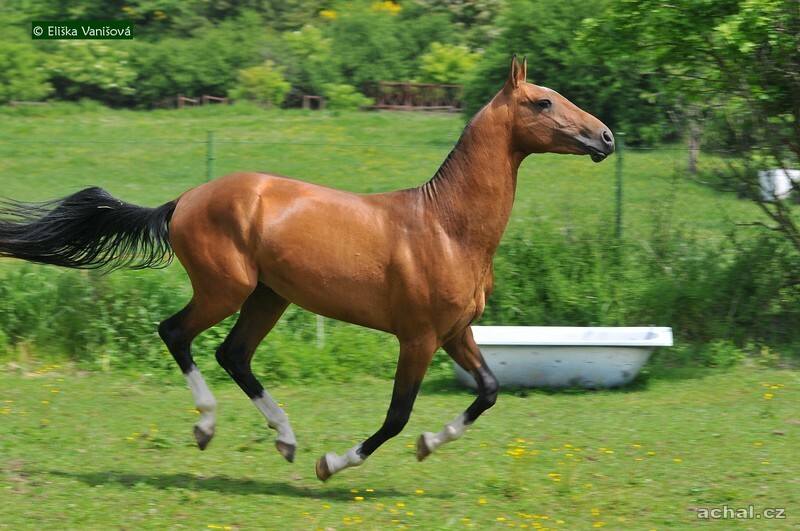 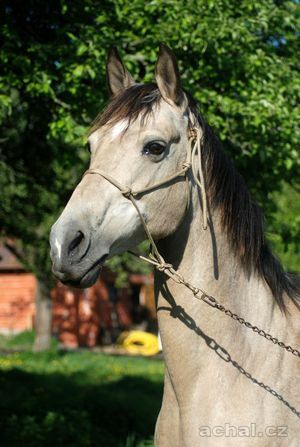 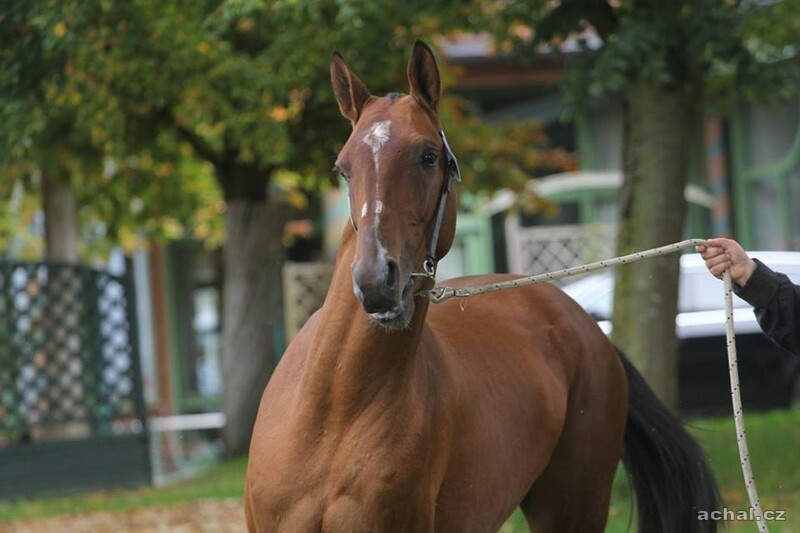 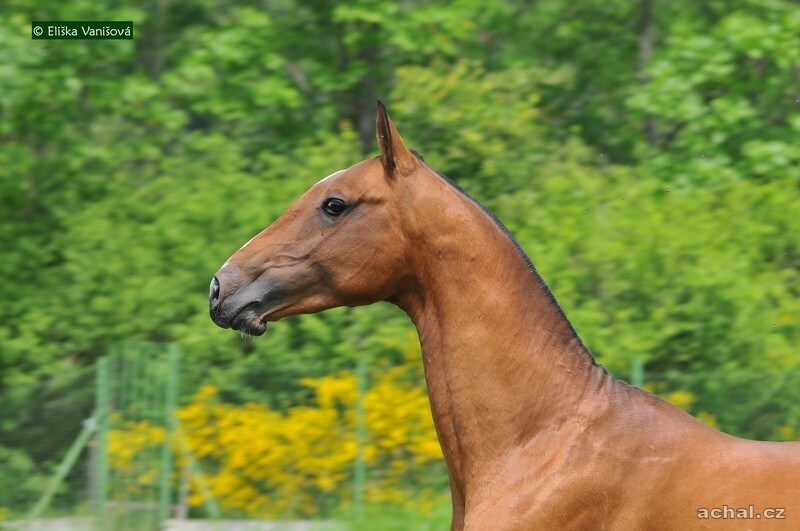 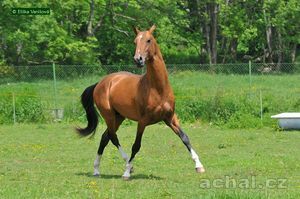 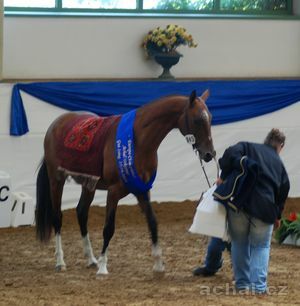 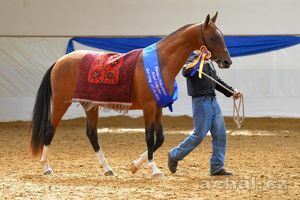 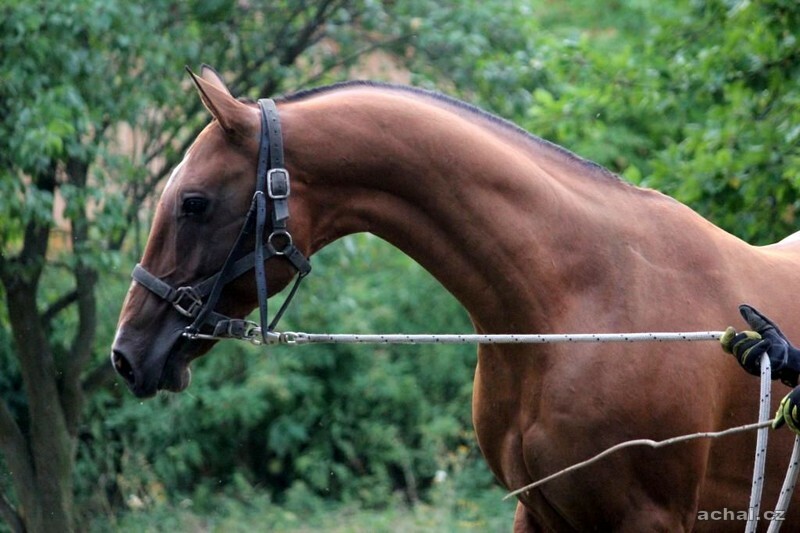 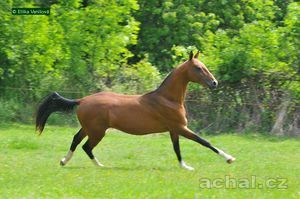 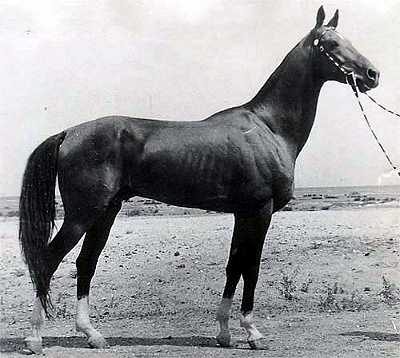 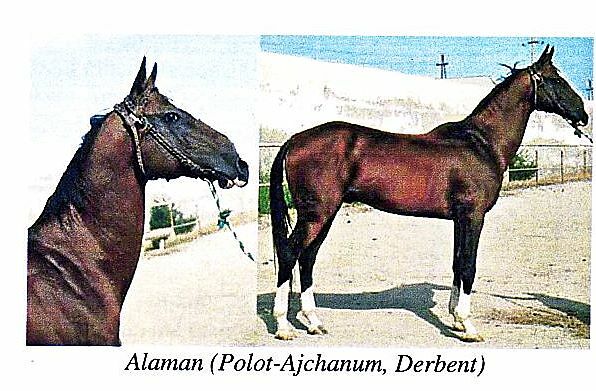 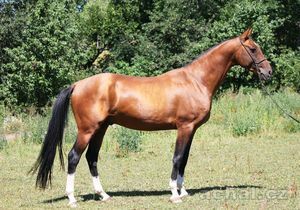 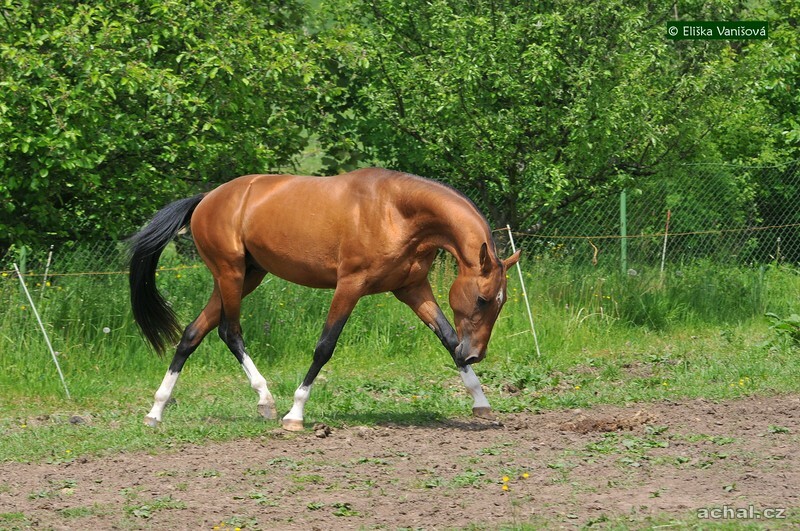 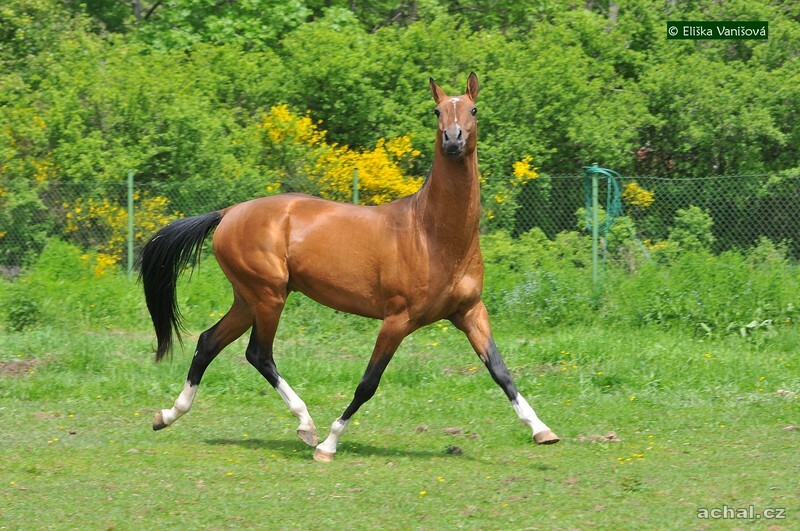 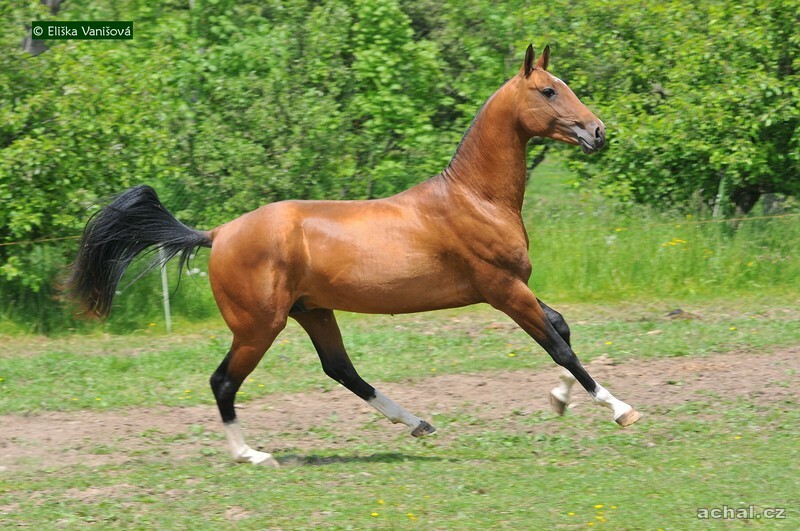 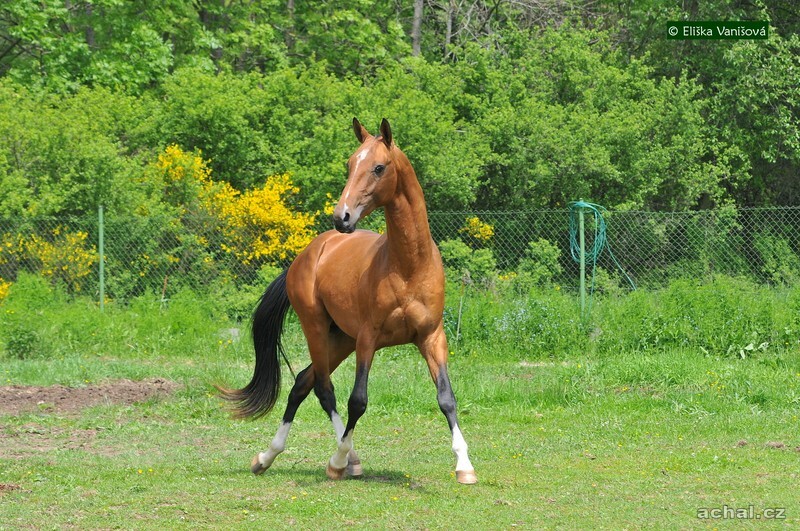 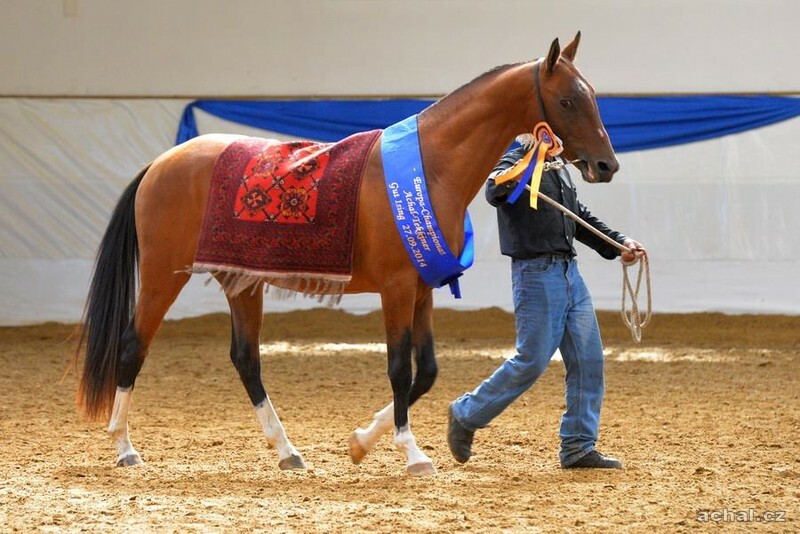 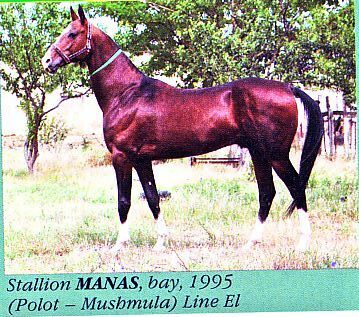 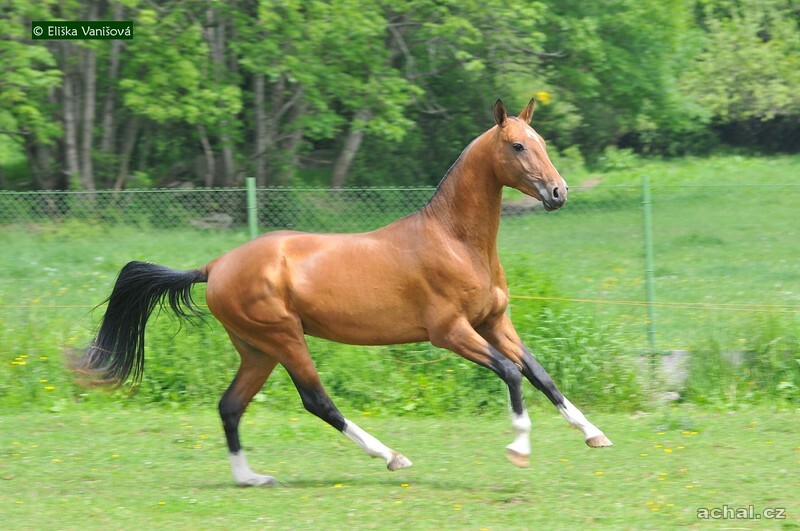 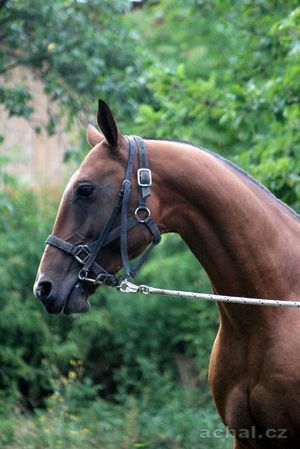 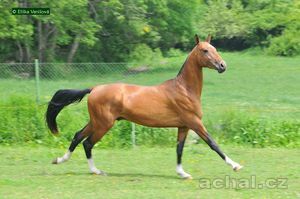 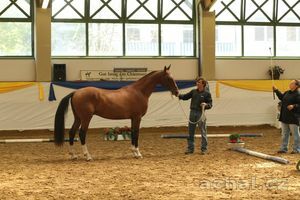 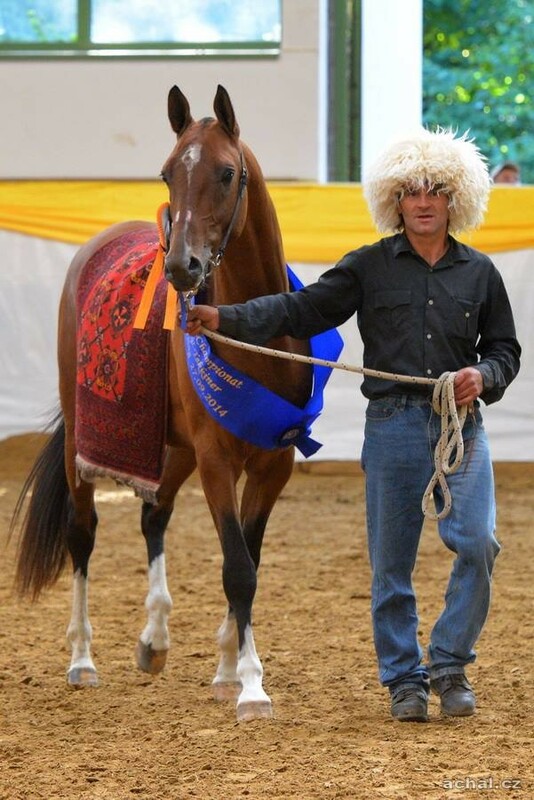 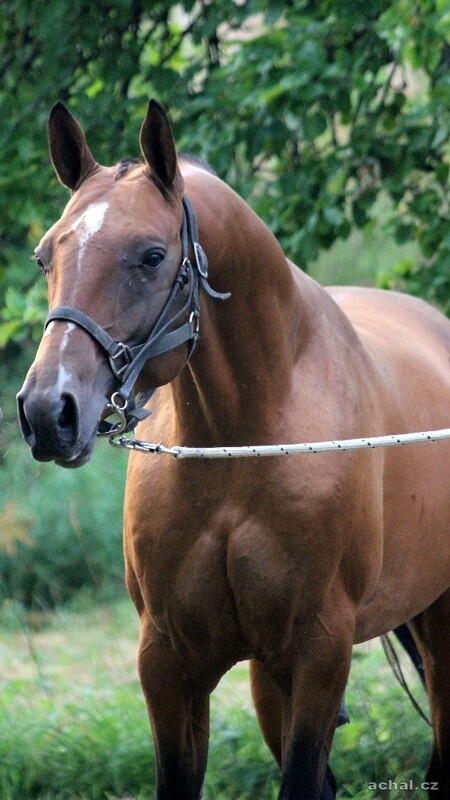 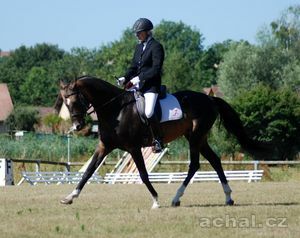 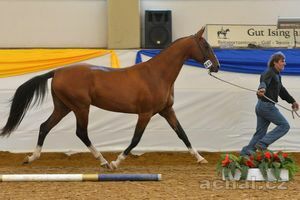 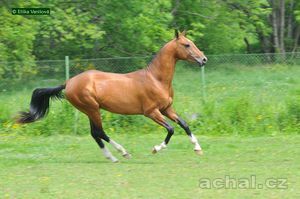 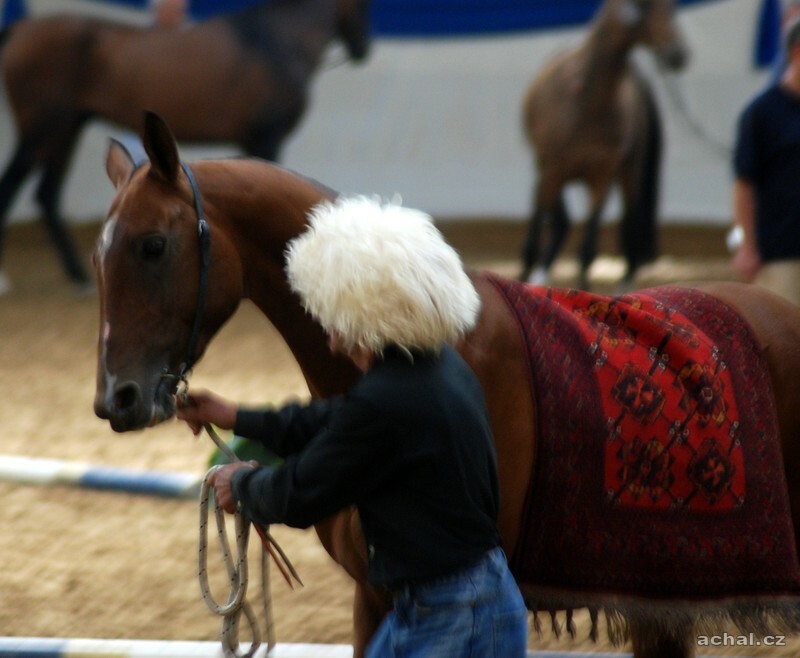 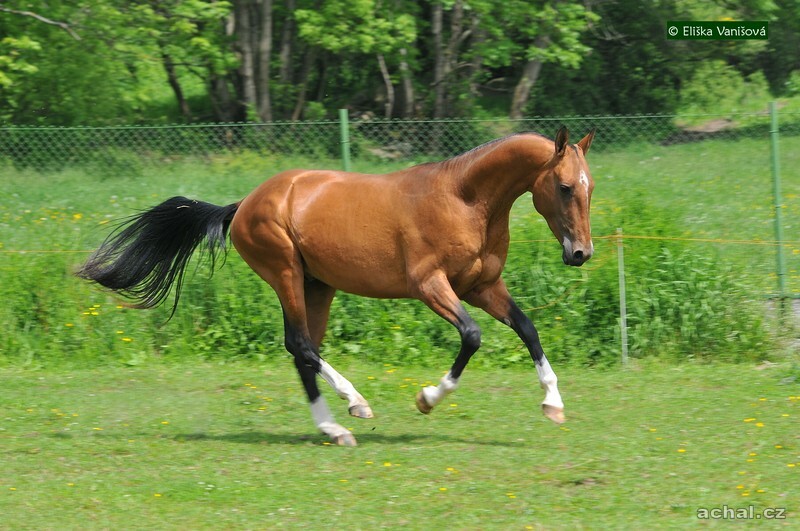 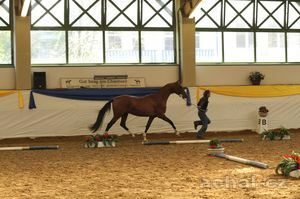 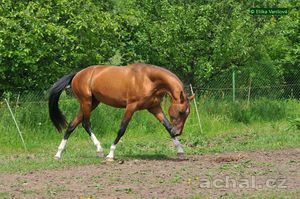 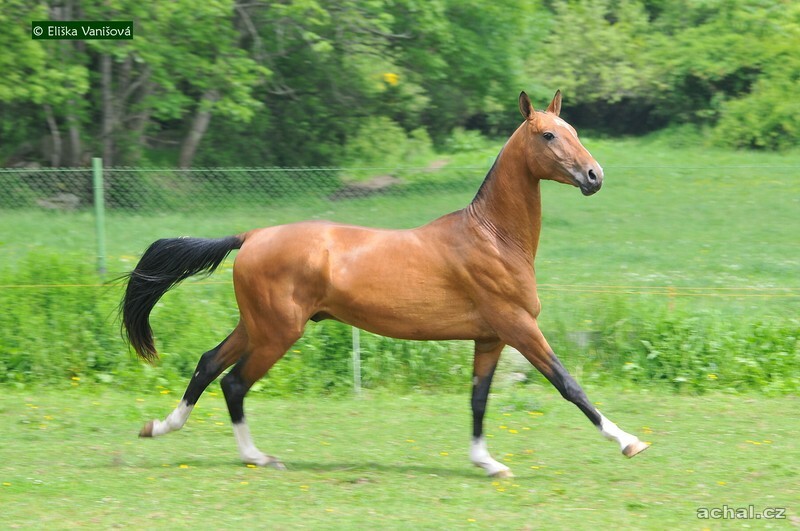 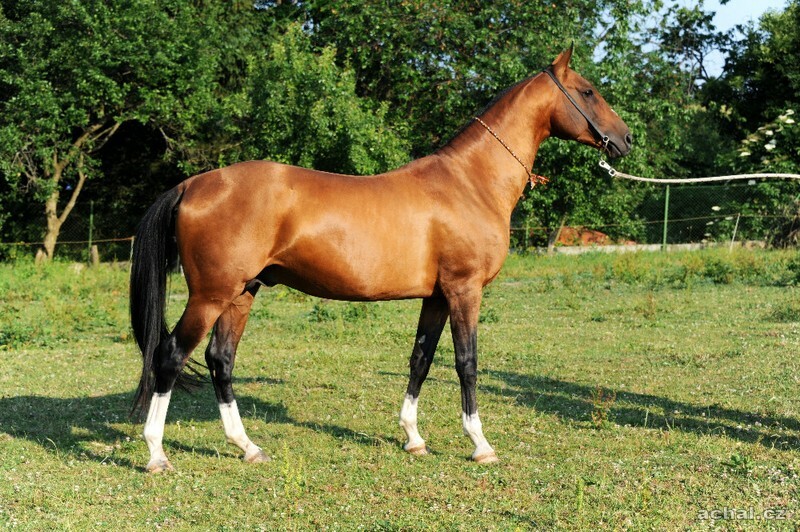 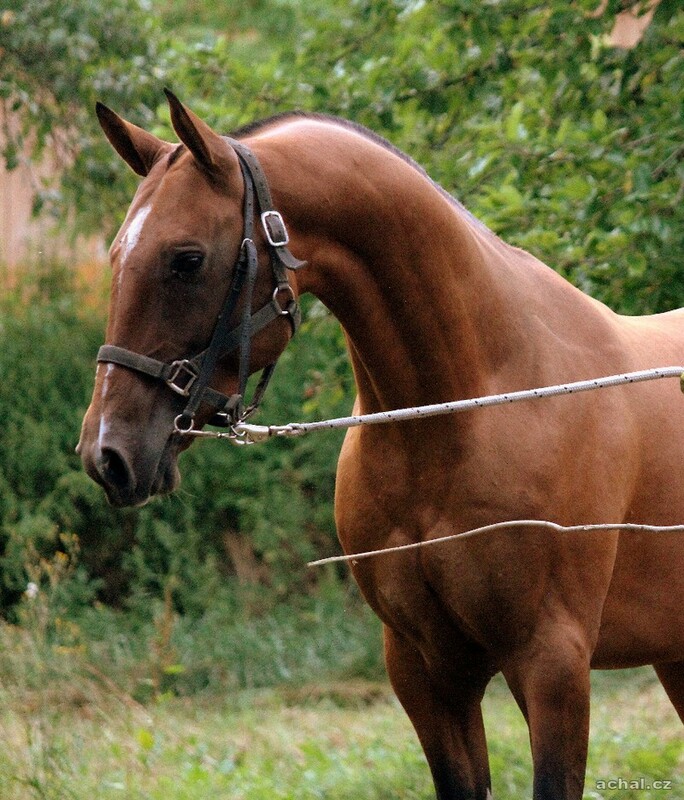 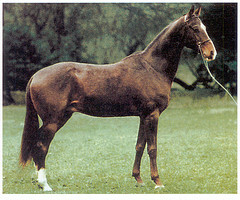 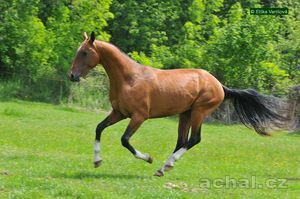 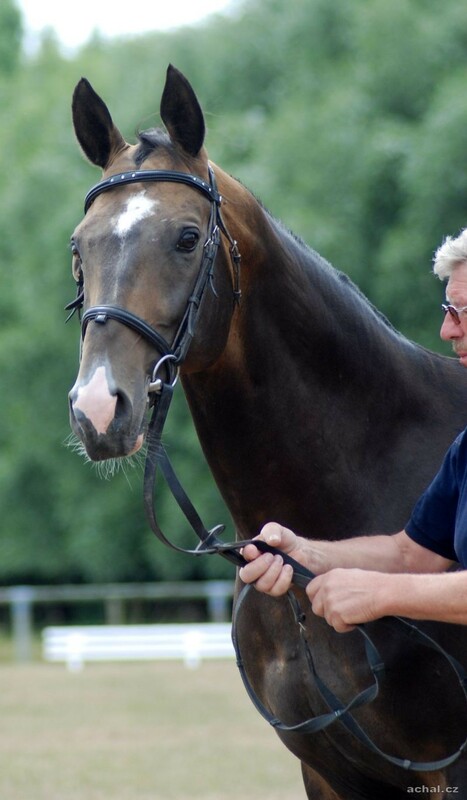 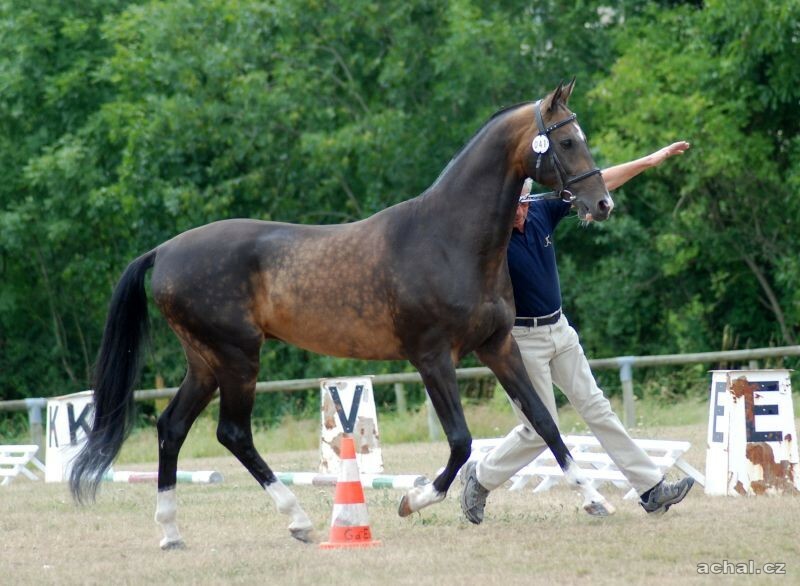 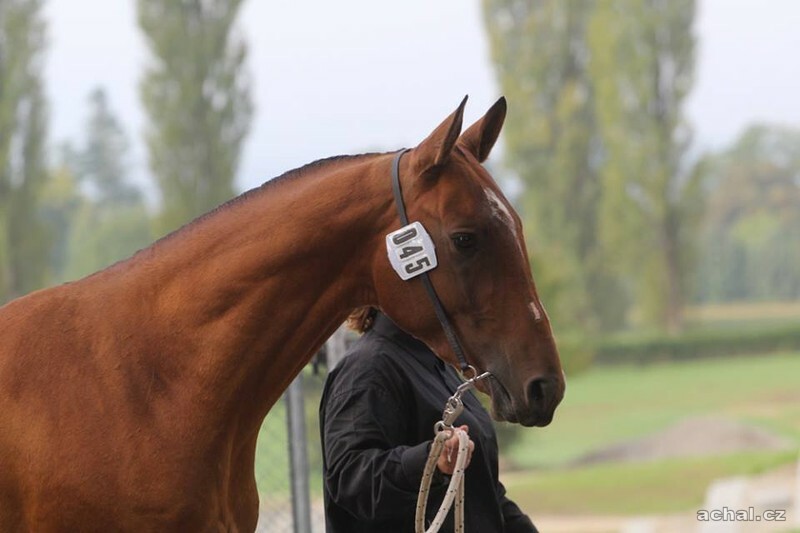 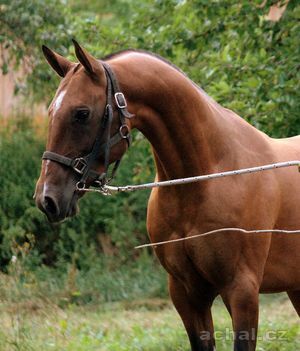 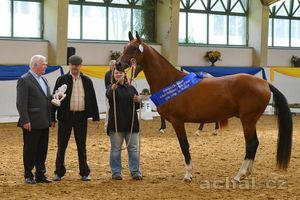 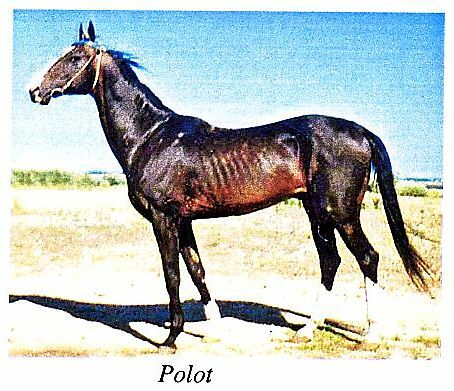 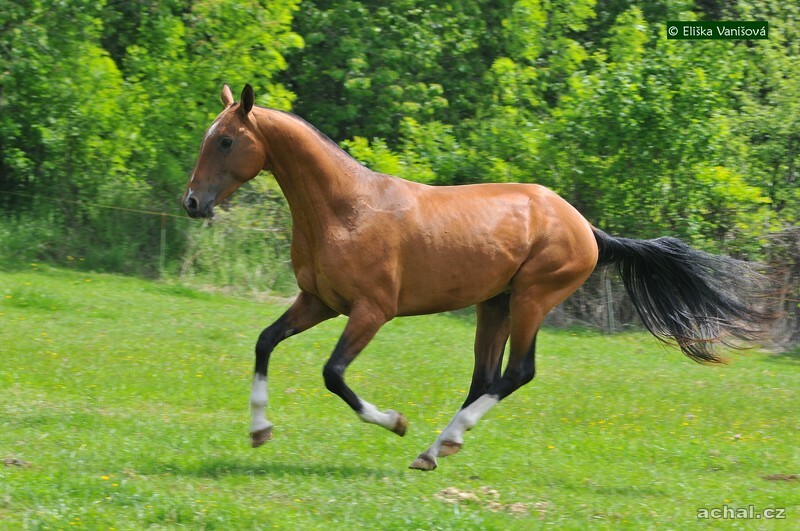 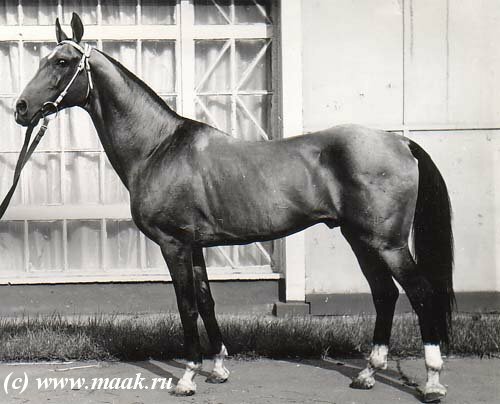 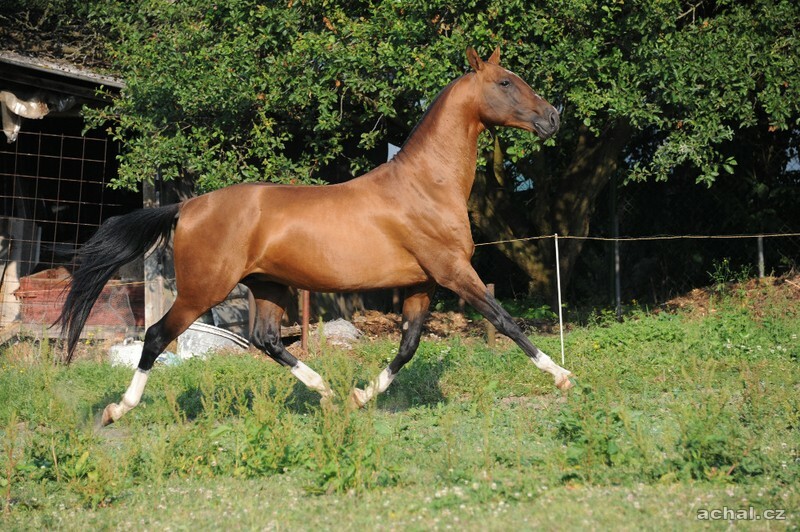 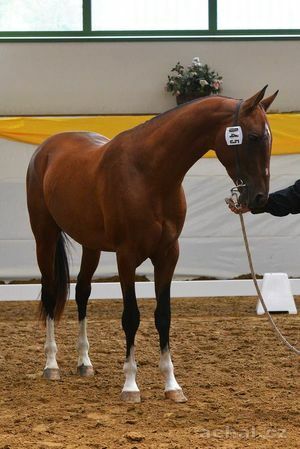 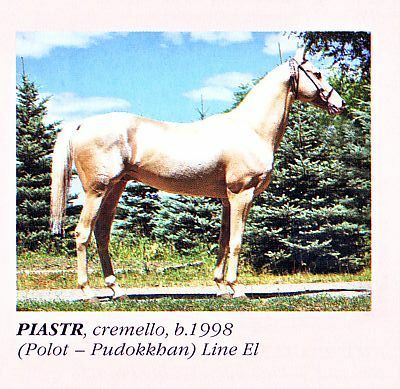 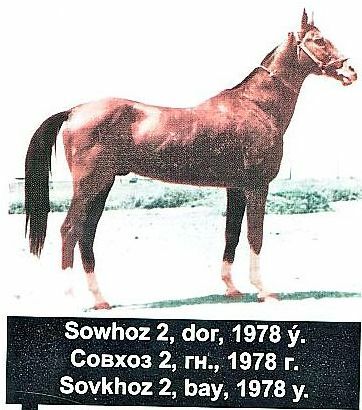 Stallion Feisal (Polot-Fonema),(159-179-19,0) - Reserve Junior World Champion 2000, Junior Champion of Russia 2000; Reserve World Champion 2001, Reserve Champion of Russia 2001. 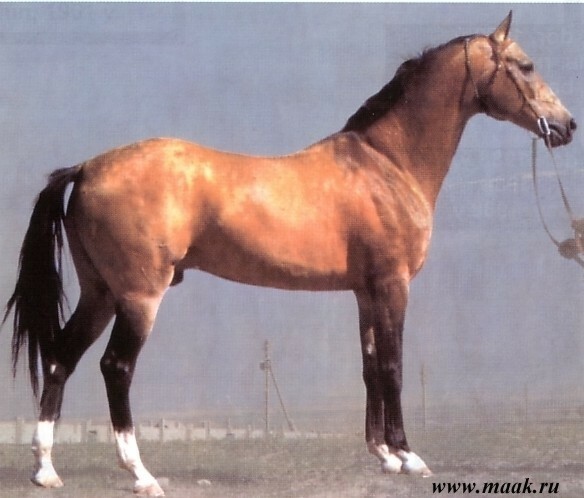 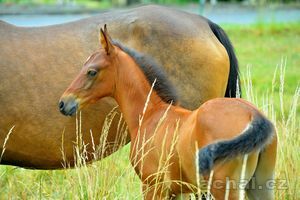 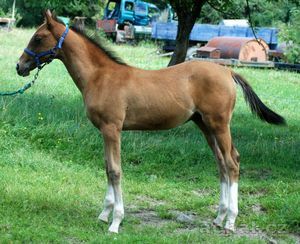 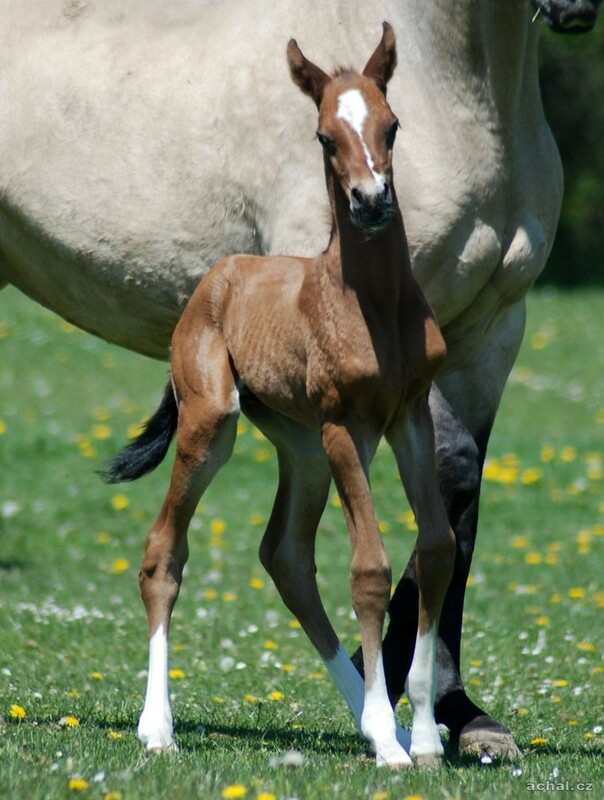 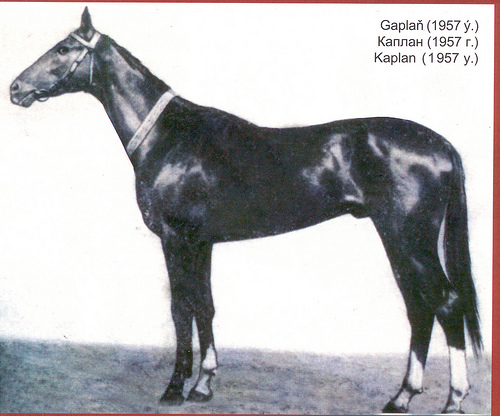 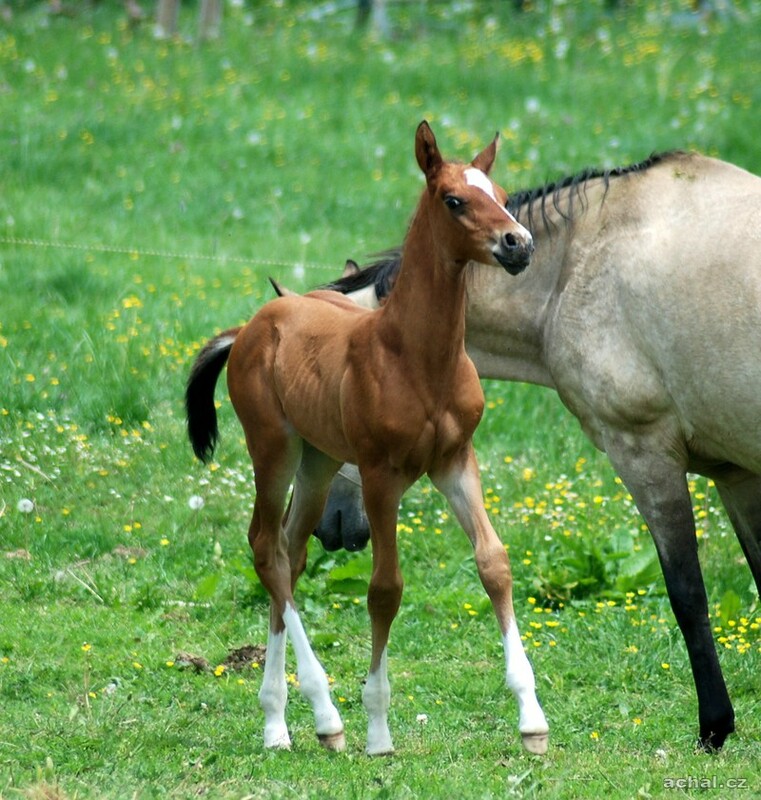 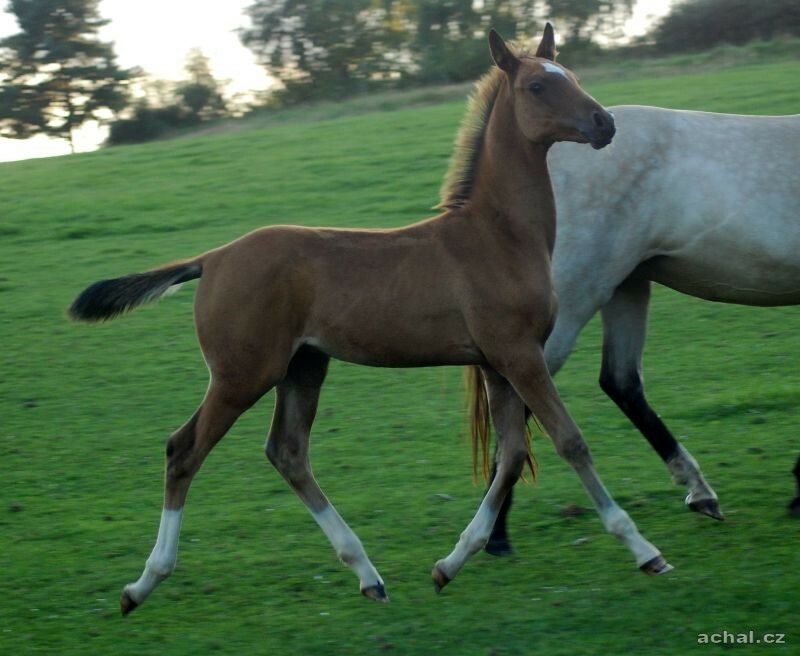 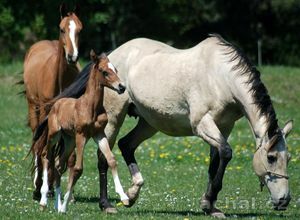 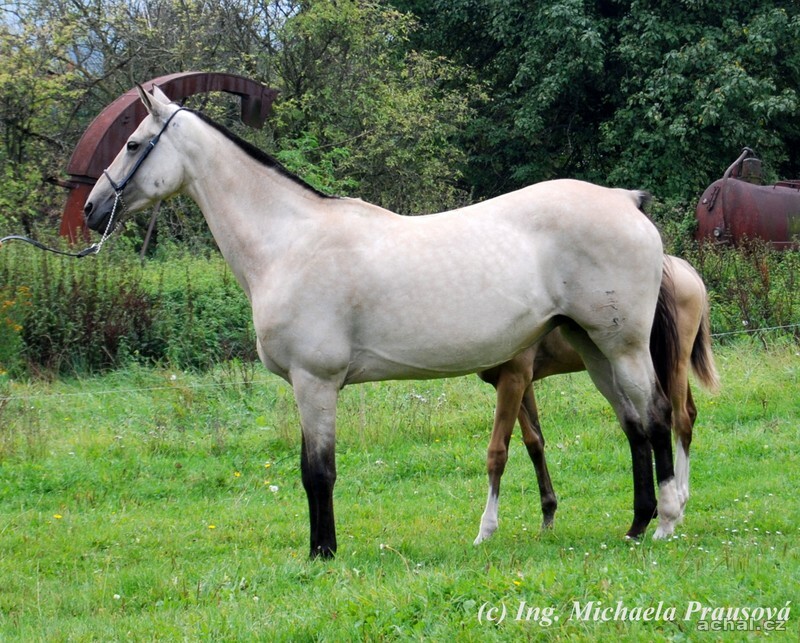 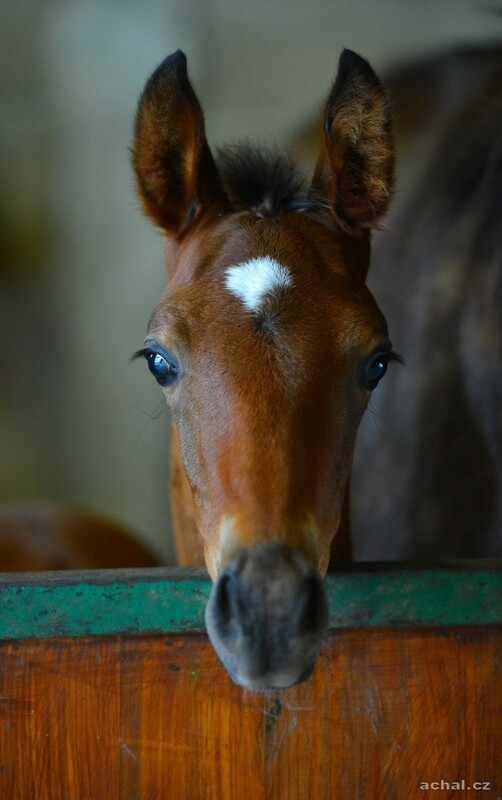 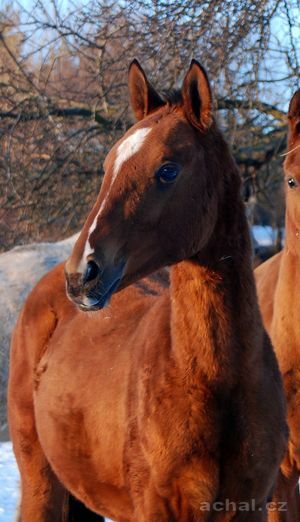 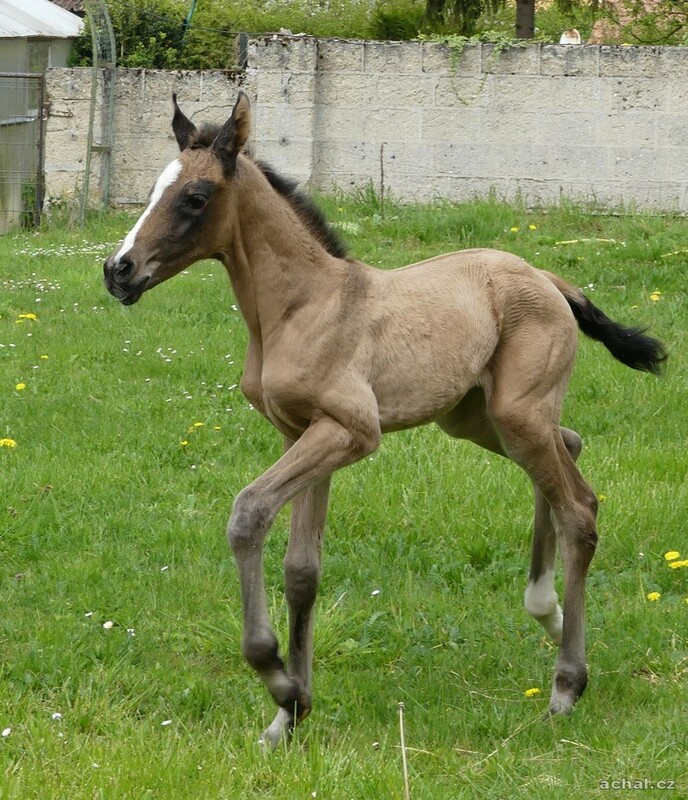 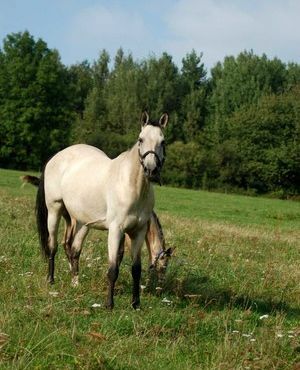 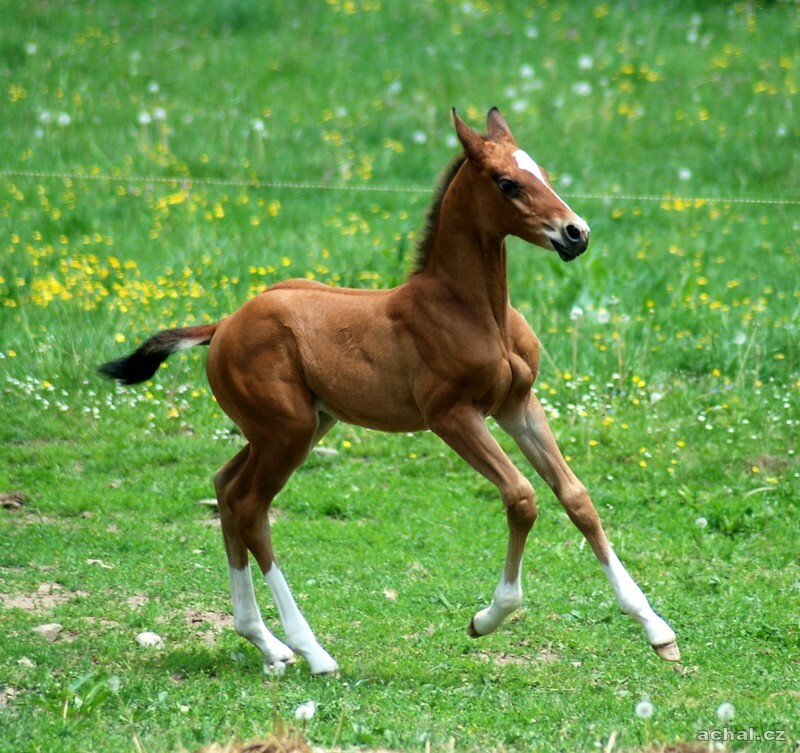 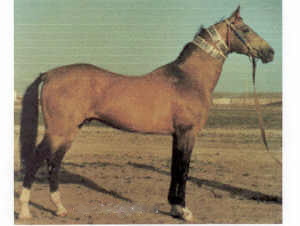 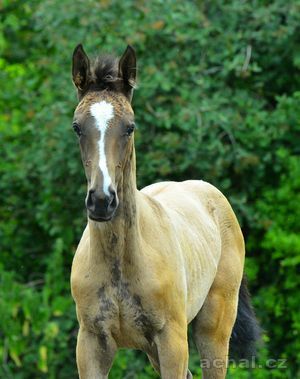 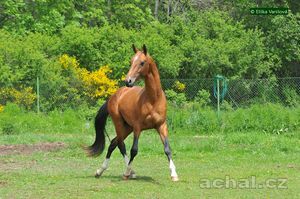 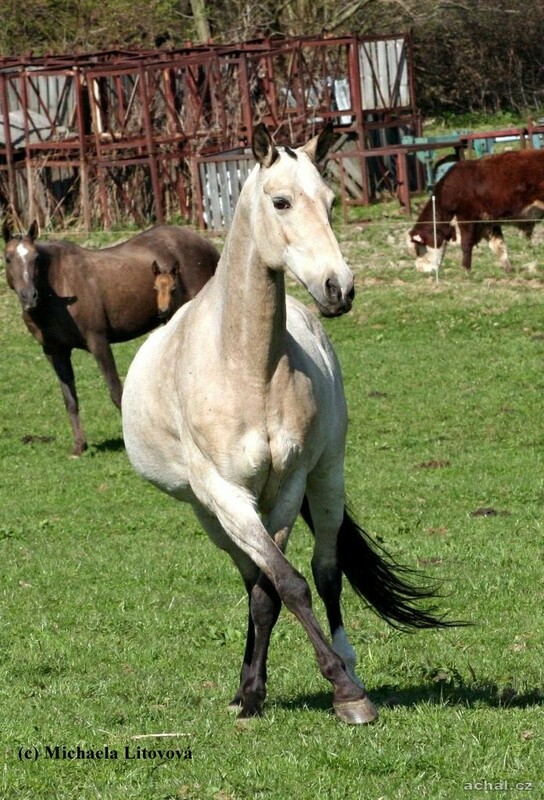 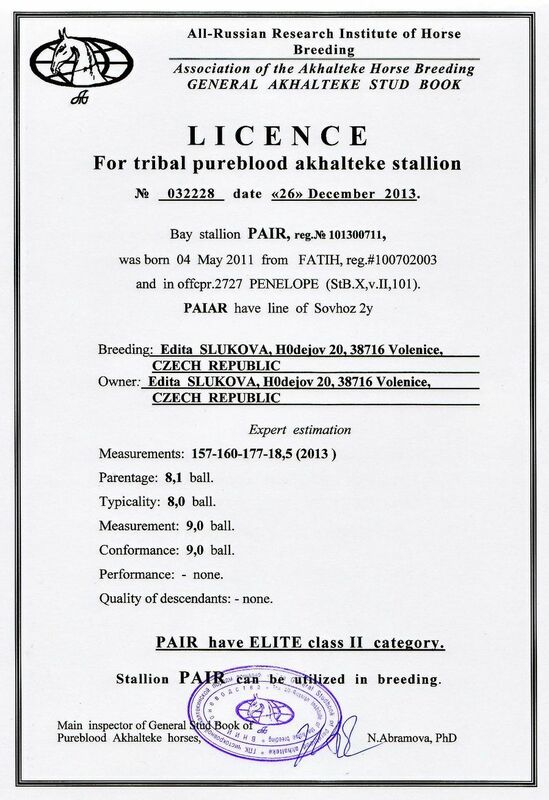 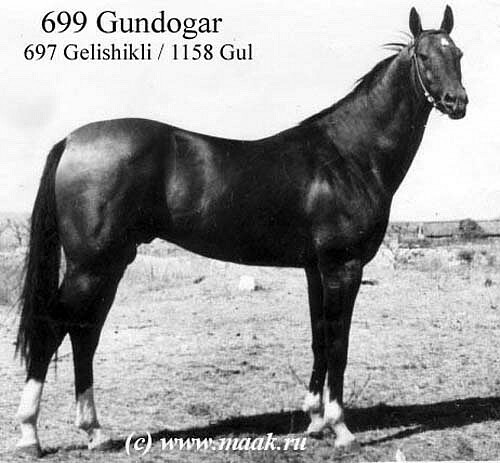 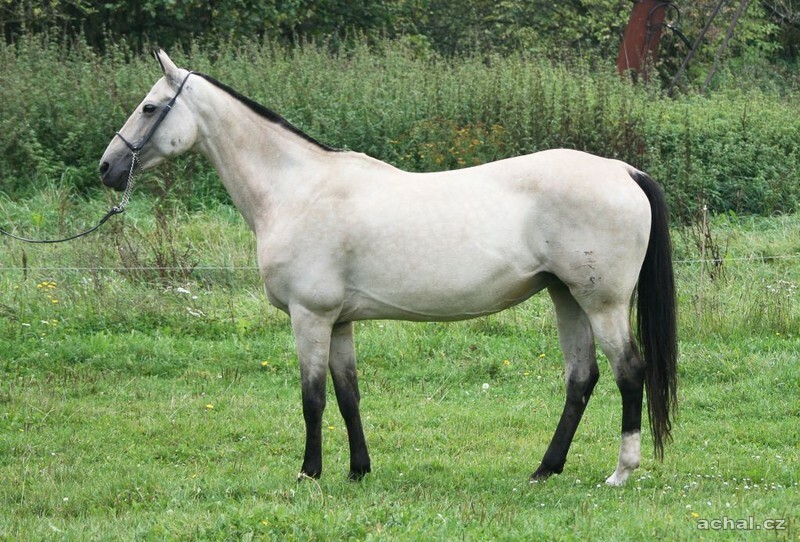 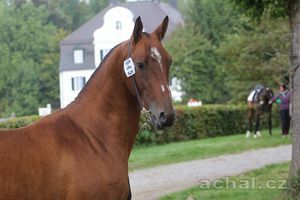 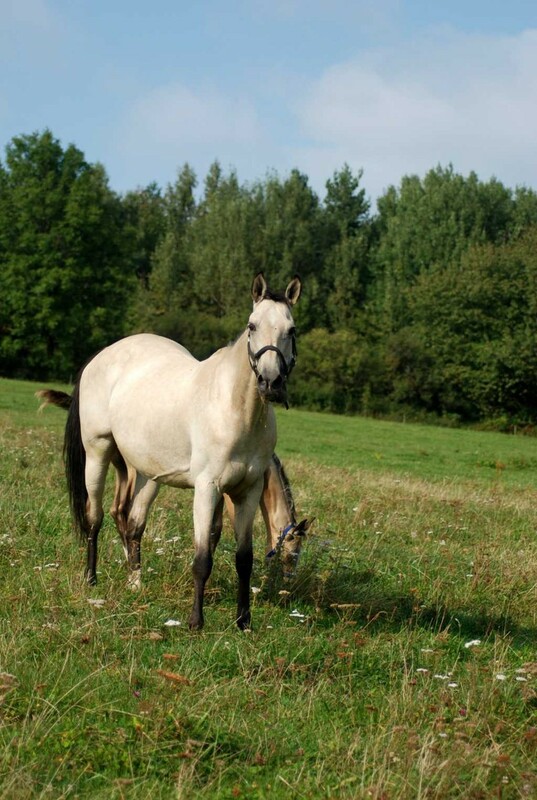 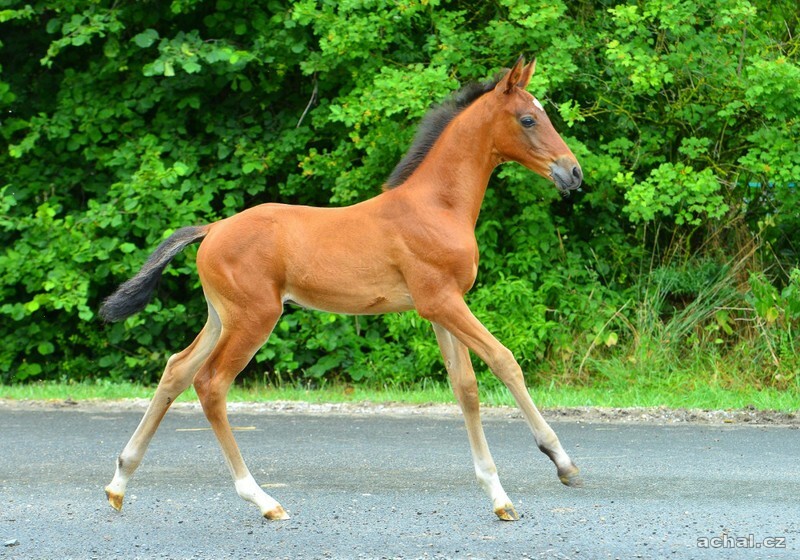 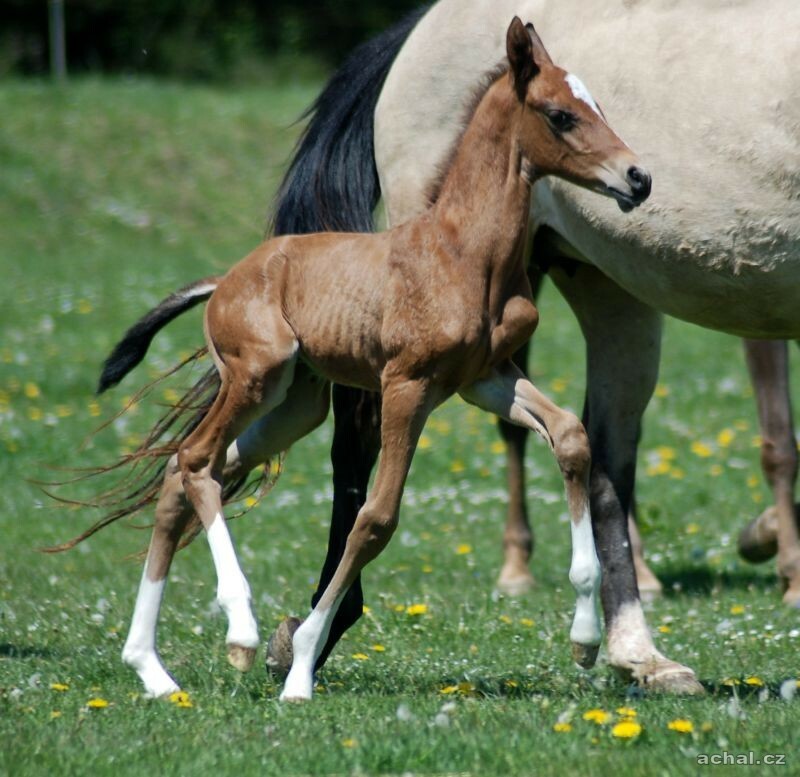 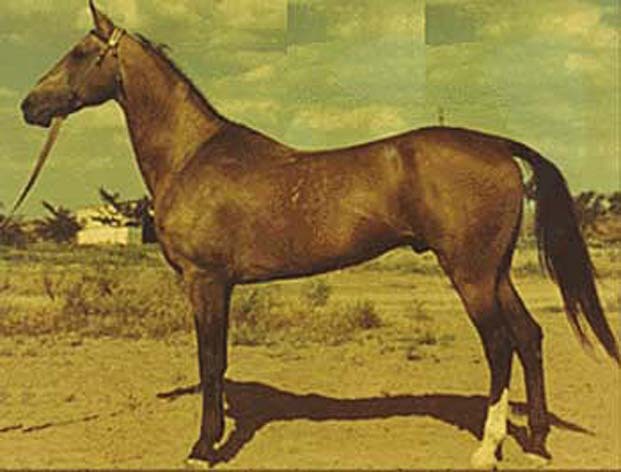 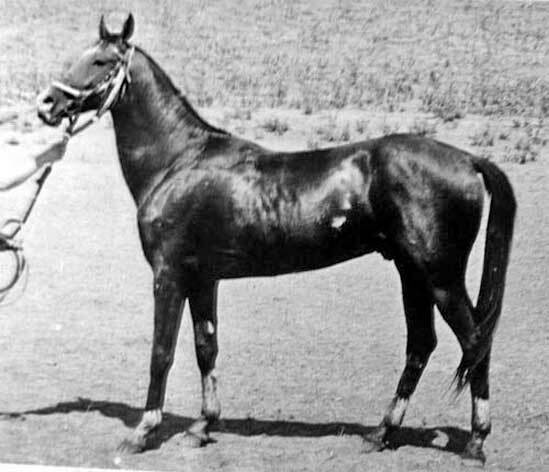 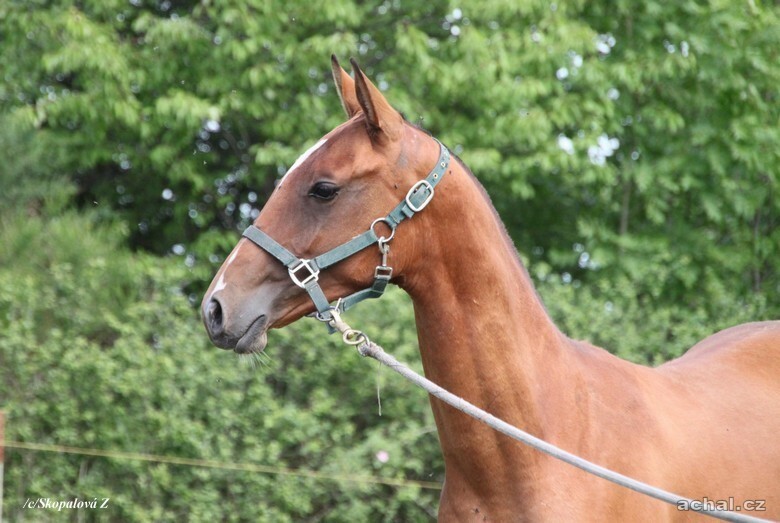 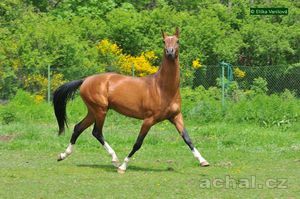 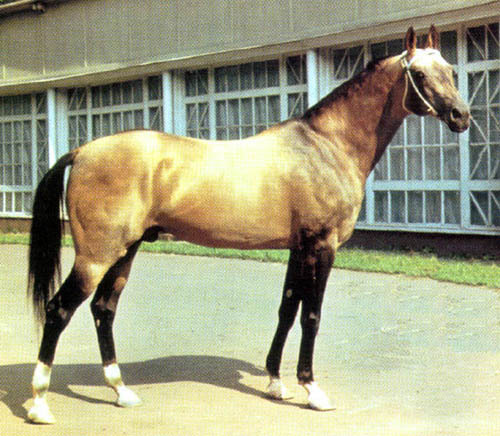 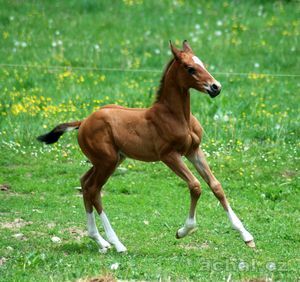 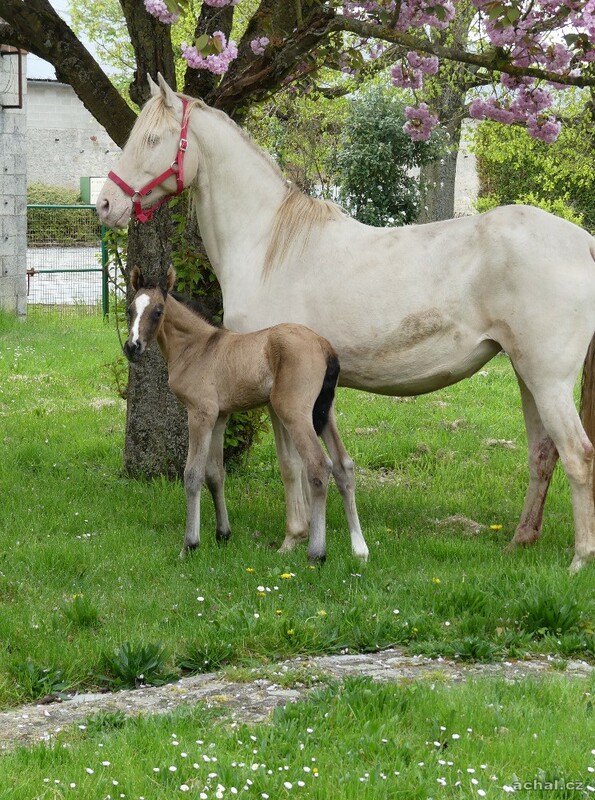 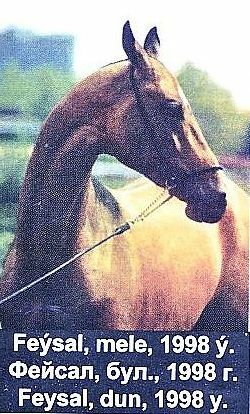 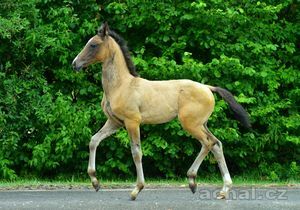 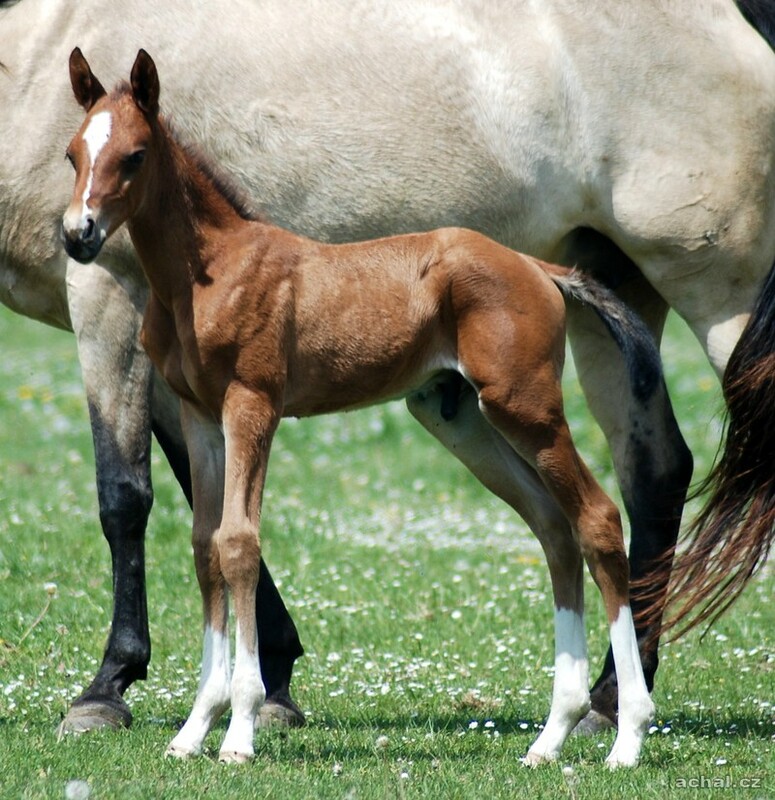 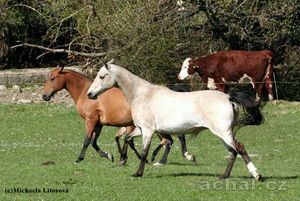 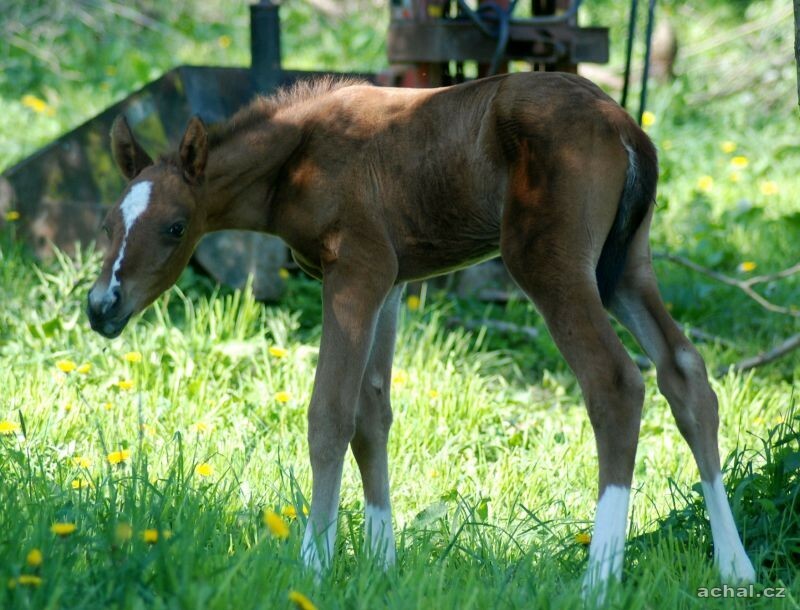 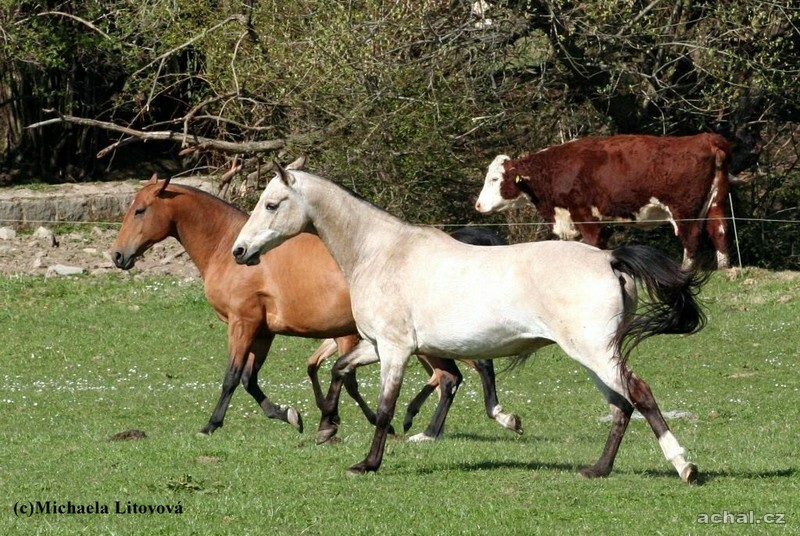 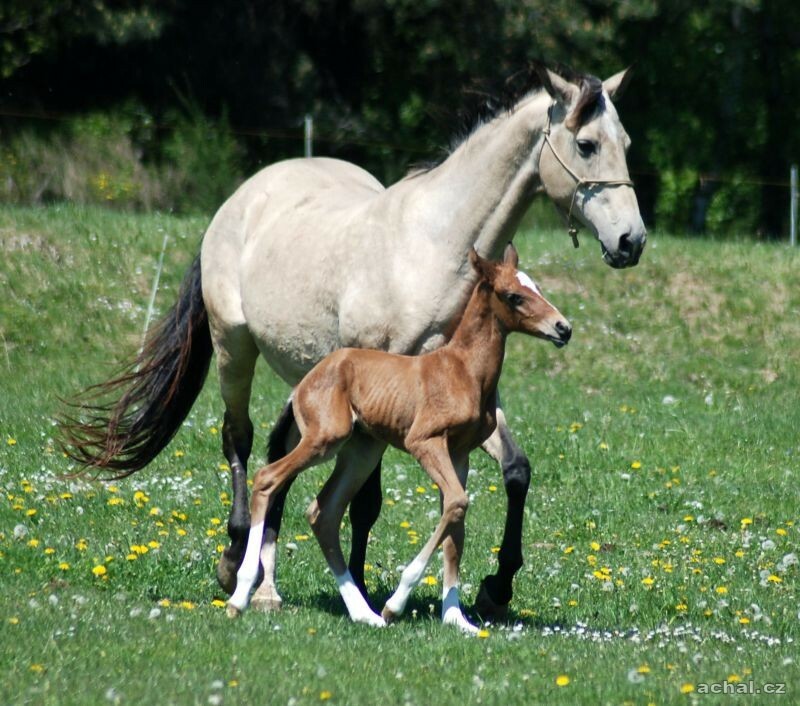 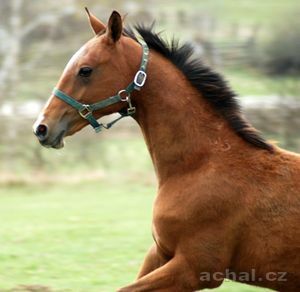 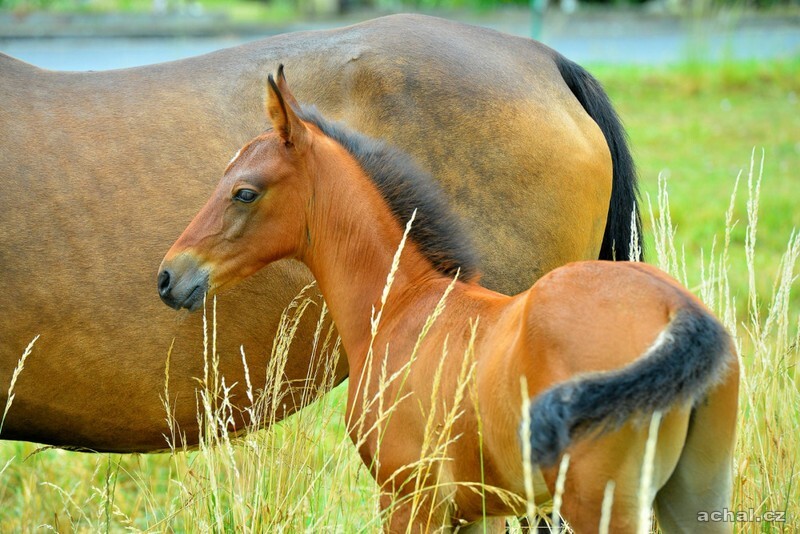 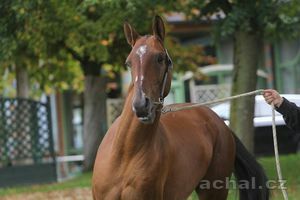 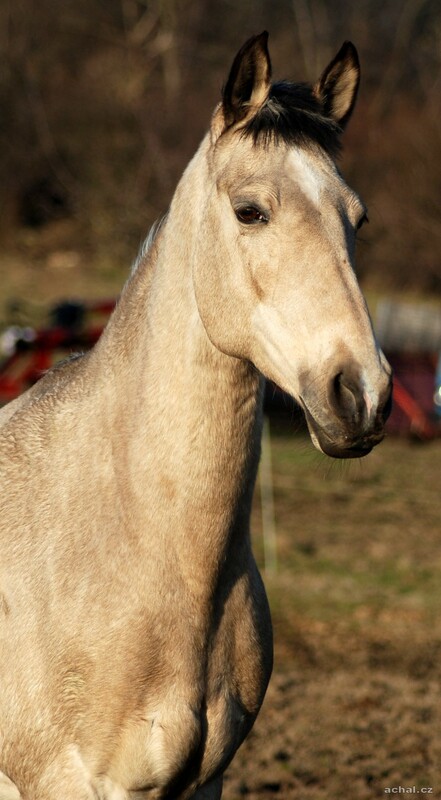 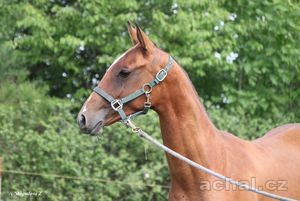 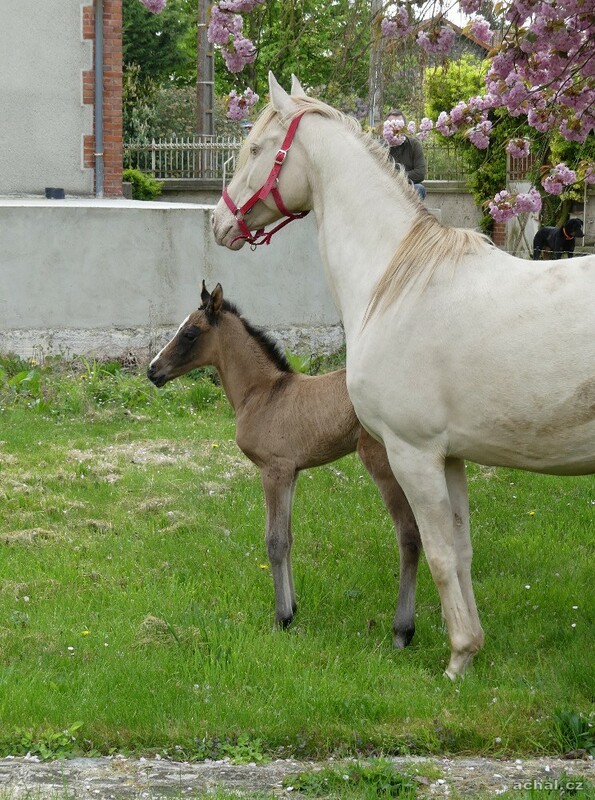 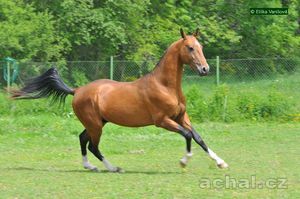 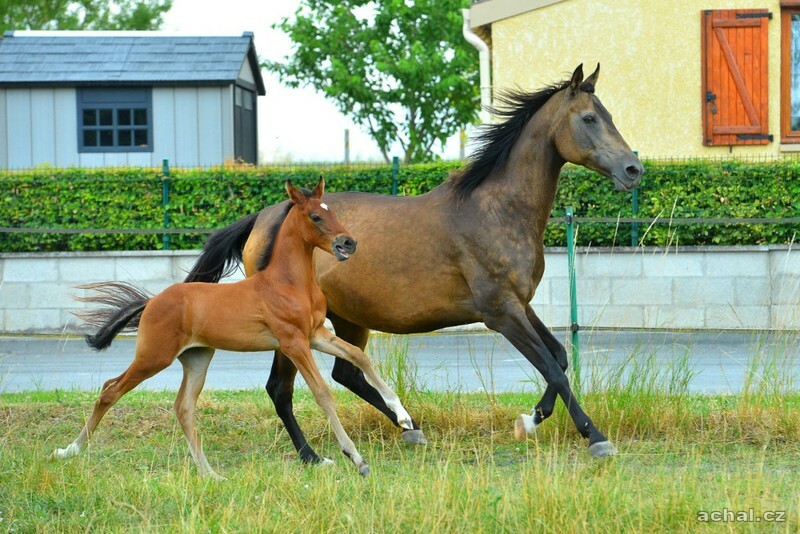 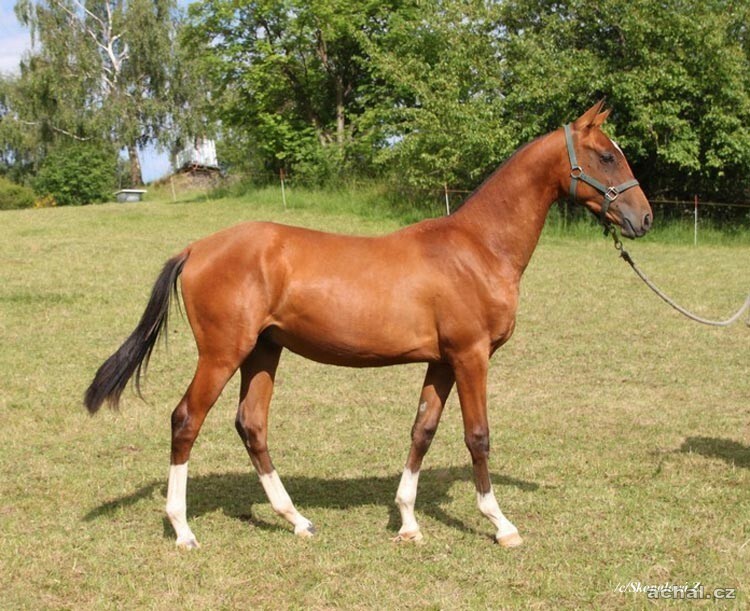 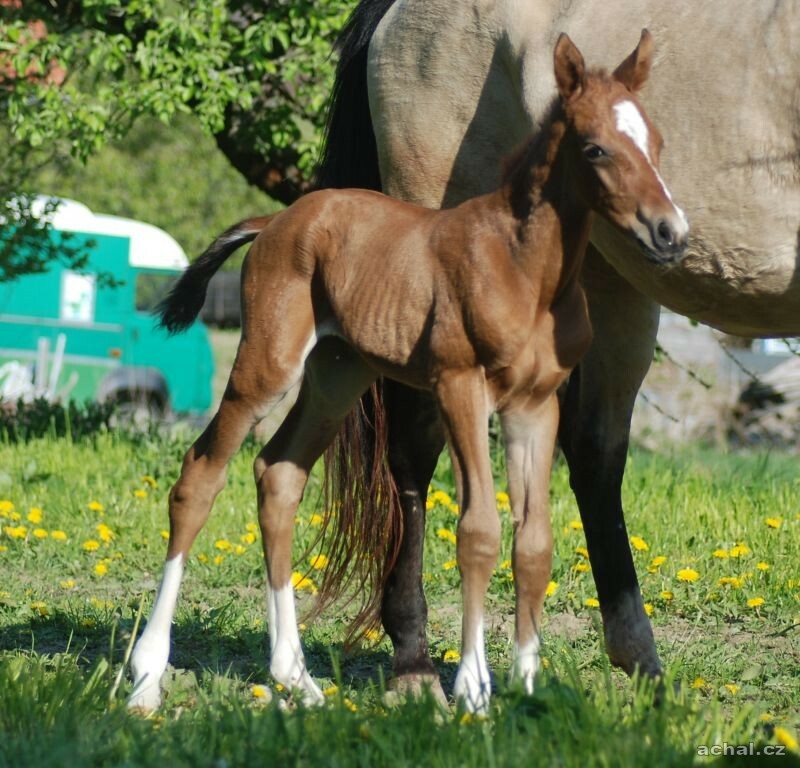 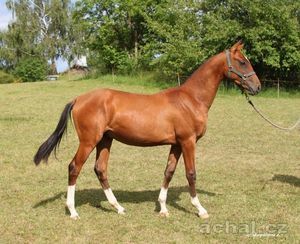 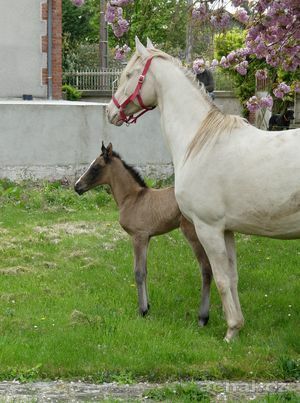 Buckskin, born 05.03.1998, be dry and regular exterior constitution Stallion Faisal was born in Stavropol Stud.